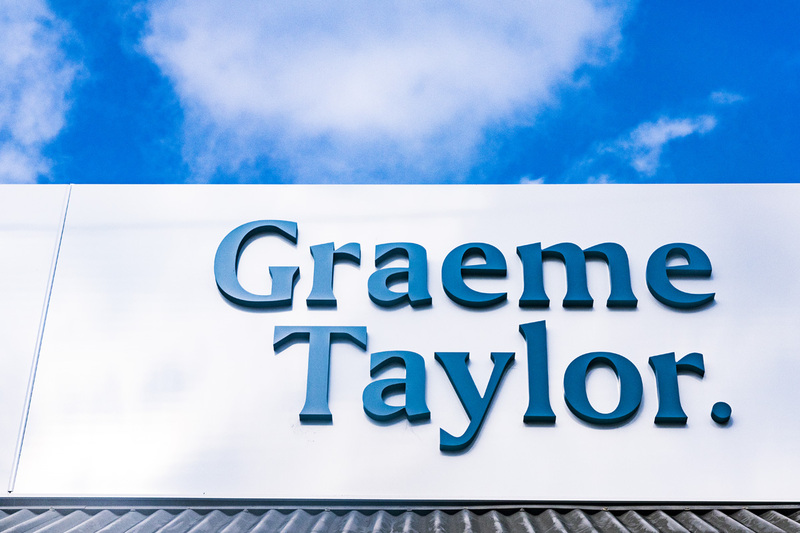 "Immaculate four bedroom family home"
At Graeme Taylor we do things differently. 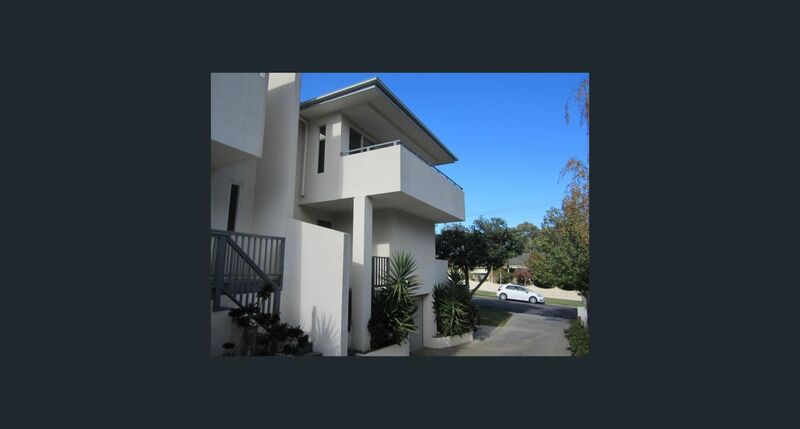 Our approach to Property Management is tailored to getting the best result for our landlords. We currently have a 100% occupancy rate! Bragging rights some may say but the proof is in the pudding! Quite simply... our Property Management model works. Looking for an agency to lease your property in the shortest amount of time? Want an agency who will lease your property to quality tenants? 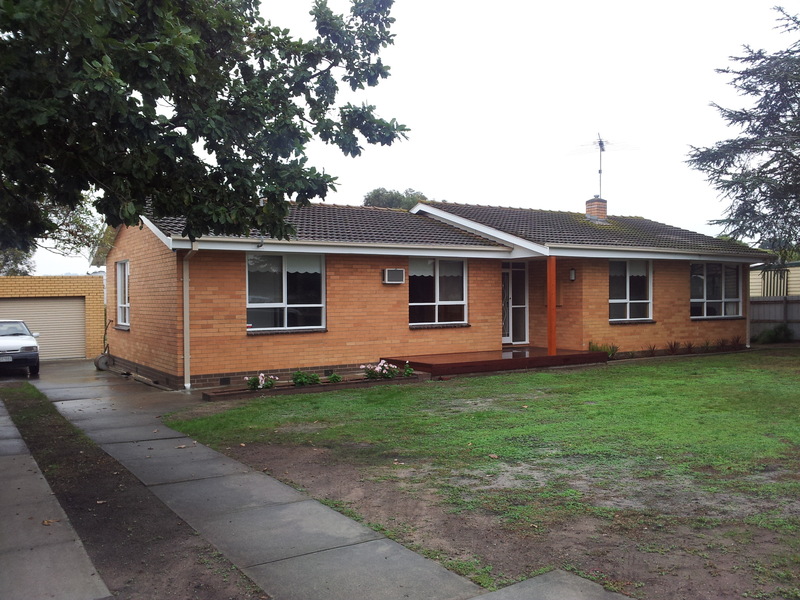 If you answered yes then look at our recently leased properties in Geelong and the surrounding suburbs. We will get you the best result possible! 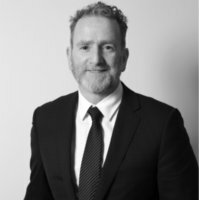 Looking for an agent to sell your property? Want to find an agent who will sell your property for the best price possible? 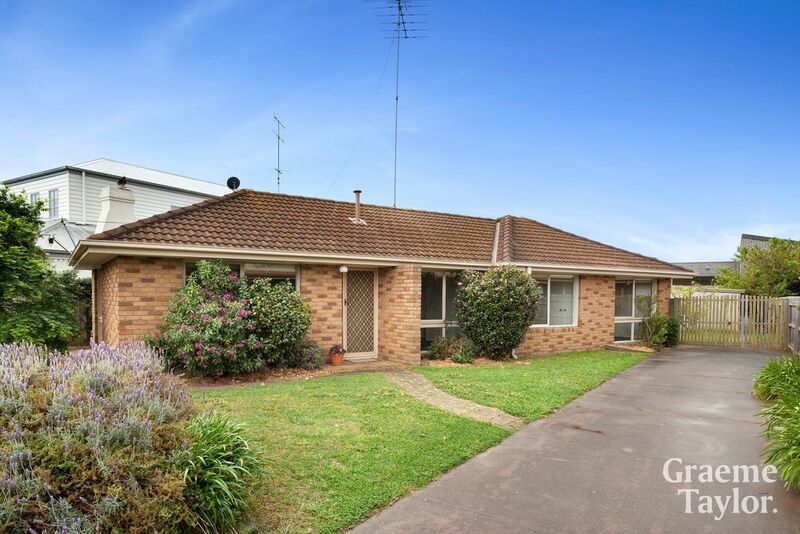 If you answered yes then look at our recently sold properties in Geelong and the surrounding suburbs. We will get you the best result possible! 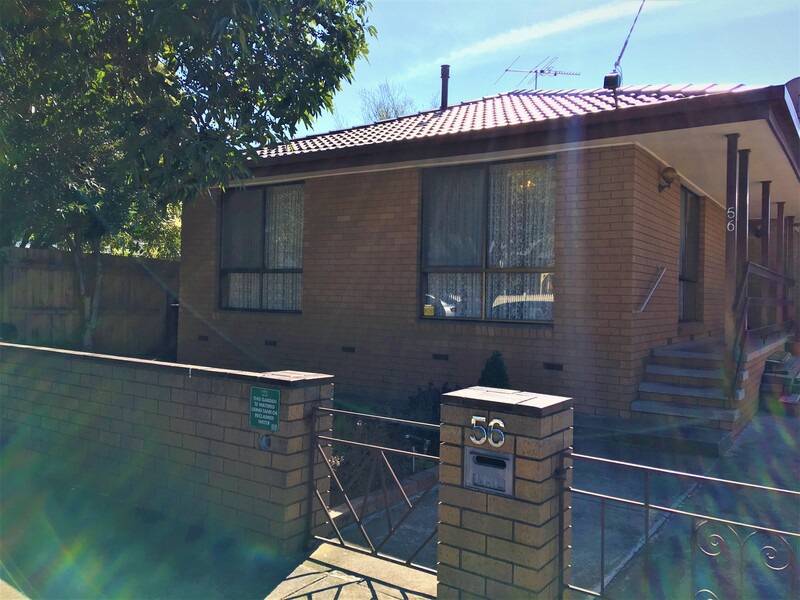 "Quiet Property, Large Home Suited to a Variety of Occupiers"
Everything about this property is large…spacious bedrooms/living areas/kitchen/bathroom & yard. With the AFL season around the corner we thought it appropriate to provide everyone with the seasons schedule! And in case you can't find it down the track, we conveniently have it on our webiste! Follow our link below and access it with ease!! 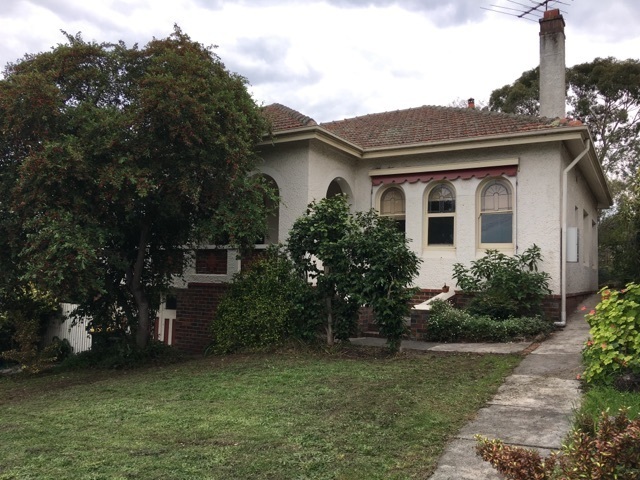 74 Gertrude Street Geelong West VIC 3218 is going to auction this Saturday 2nd March 2019. We will be open as usual from 1:00pm with the auction commencing at 1:30pm sharp. 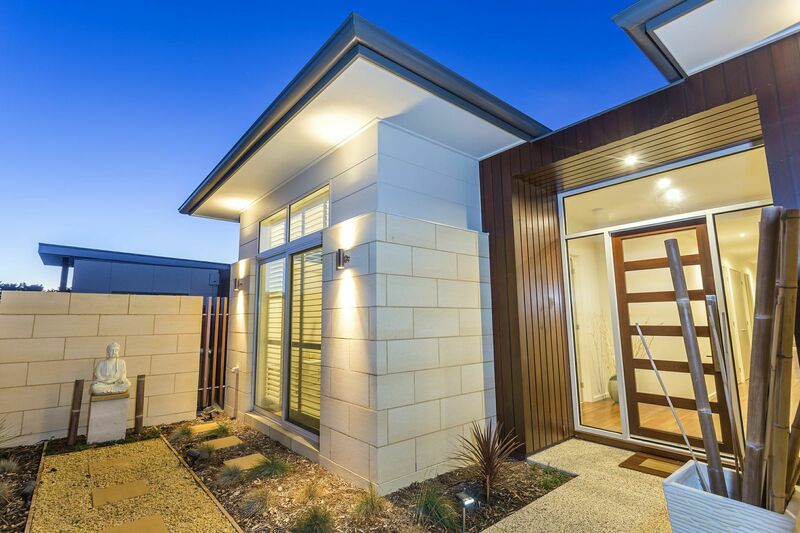 "A Walk Away to the Prestigious Pako"
In case you have missed it, make sure you follow our Graeme Taylor Estate Agents, Geelong Instagram page!! Don't forget to @graemetaylorgeelong!! 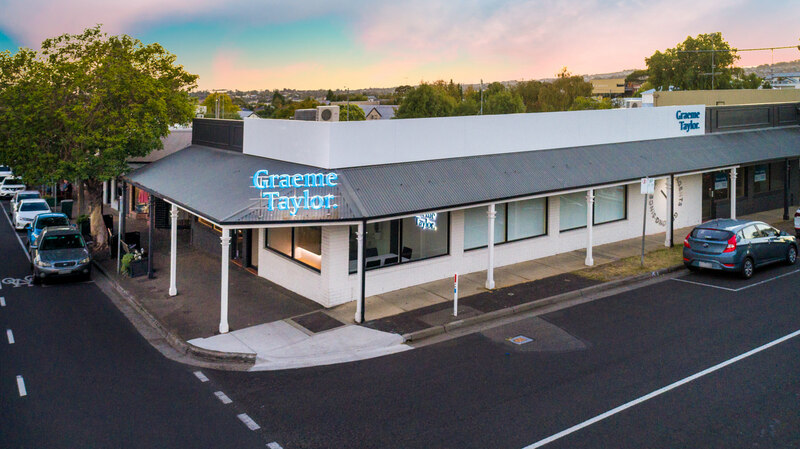 In case you have missed it, make sure you subscribe to the Graeme Taylor Estate Agents, Geelong YouTube channel to recieve immediate notifications of our latest property videos! 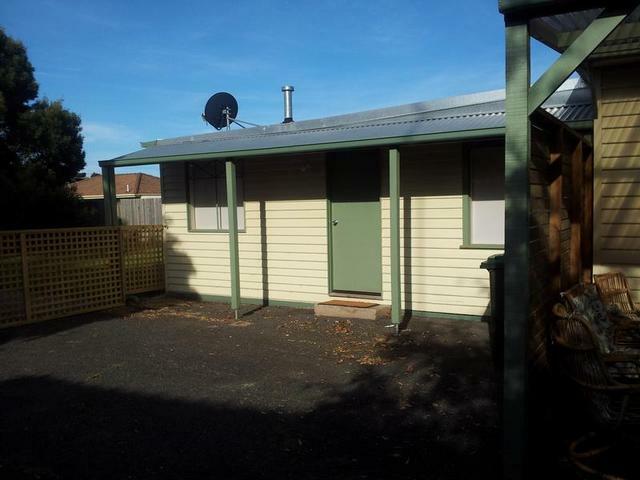 This 8.7 x 9.4 shed is located in North Geelong. 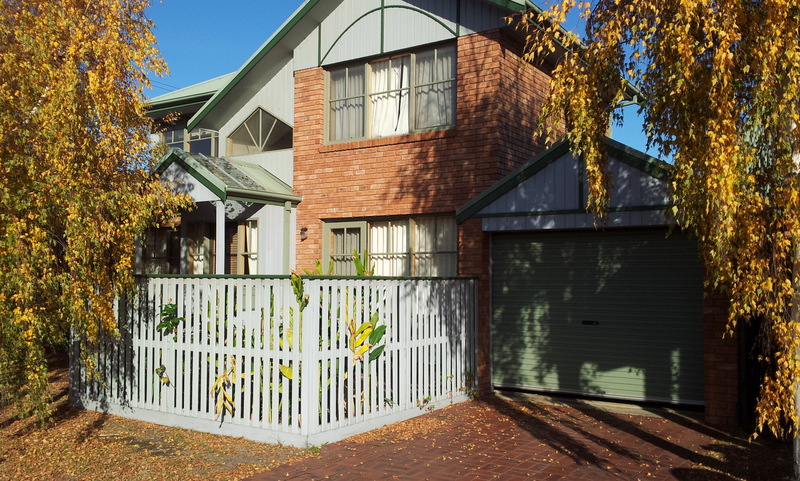 It is ideal for general/hobby storage, for the car enthusiast or extra space for a tradie. 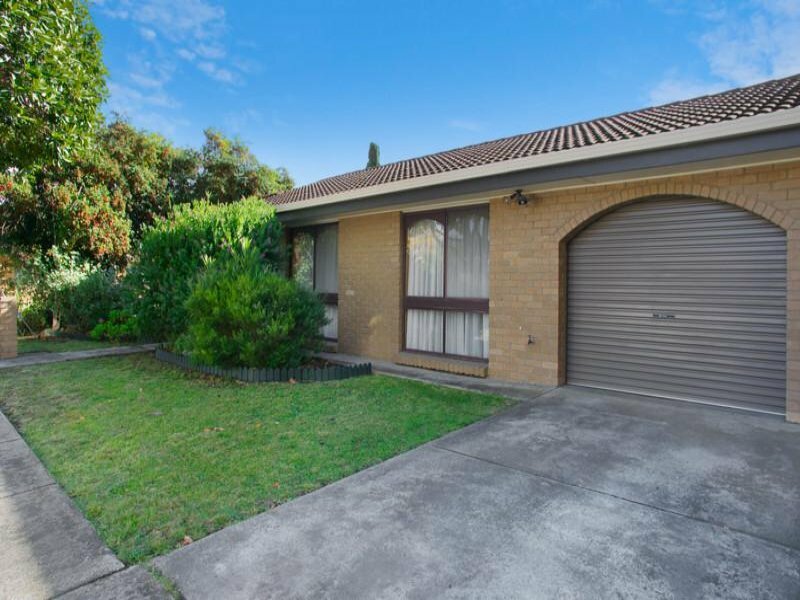 The shed has large roller door, power and is close to the Geelong CBD and North Geelong Train Station. 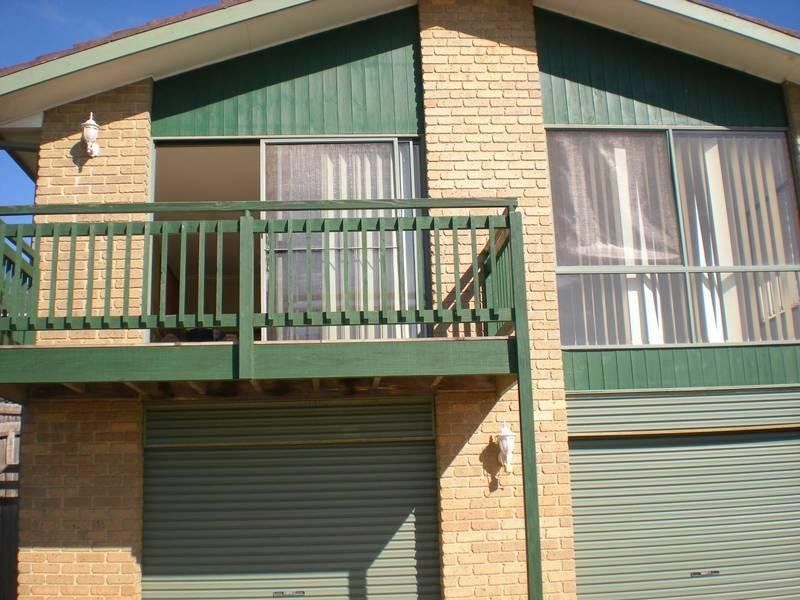 Offering an ideal entry point into the market, this updated unit is an excellent investment. 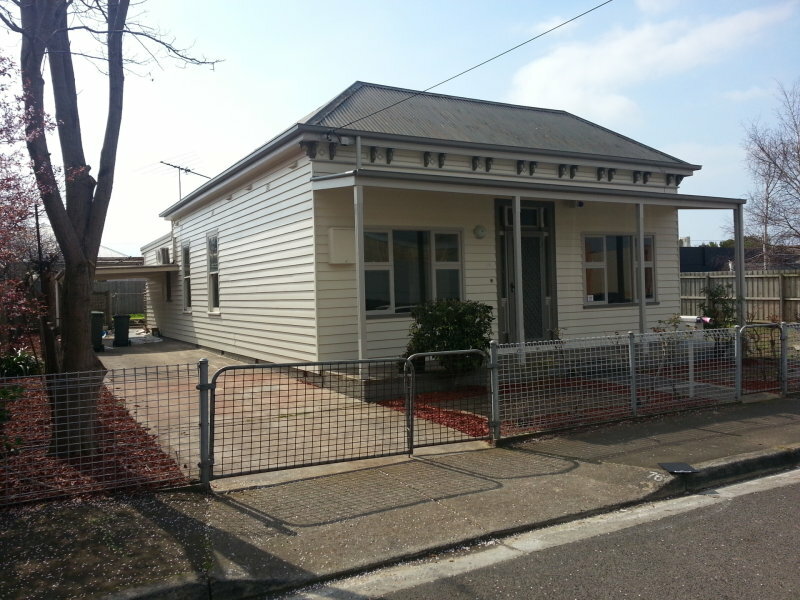 Also a great first home or for those looking to downsize. 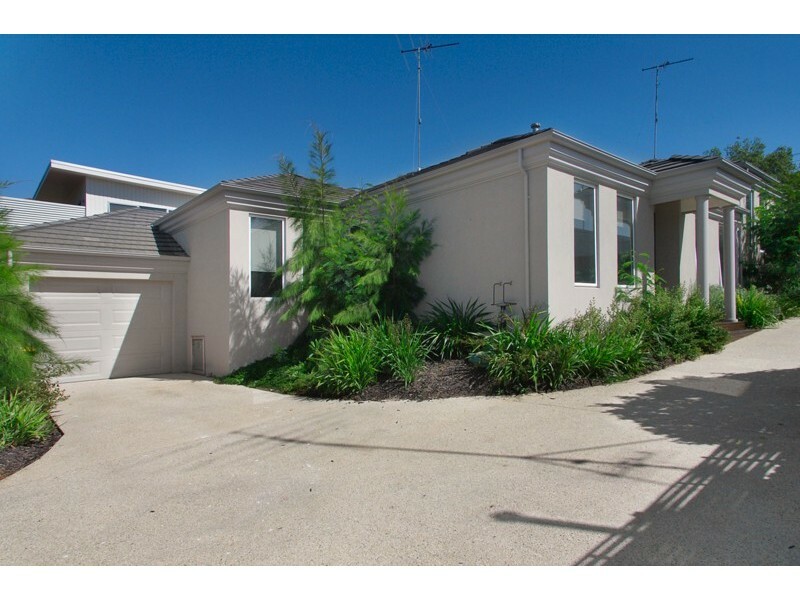 The property is set in a quiet complex in a convenient pocket of Newcomb close to transport, shopping centres, schools, parkland & the CBD. 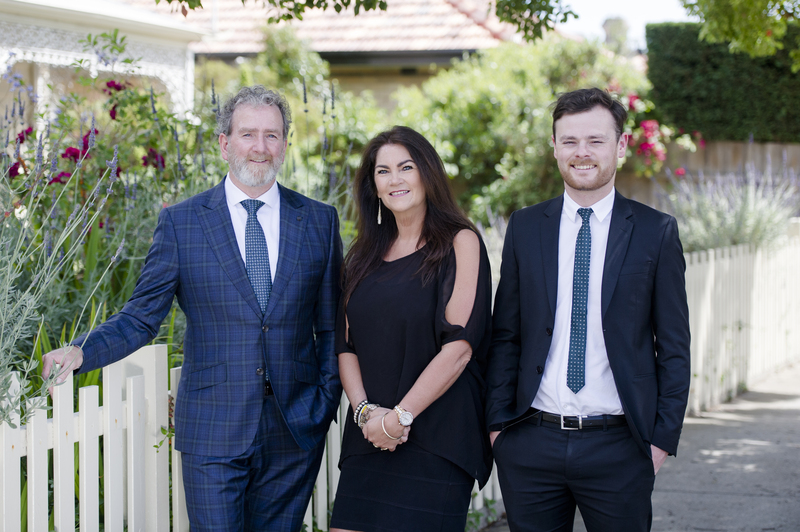 "Comfortable As Is With Potential To Transform"
Local agent’s brother & sister duo Graeme Taylor and Karen Squires have been working alongside each other in real estate for over 20 years in Newtown, Geelong. 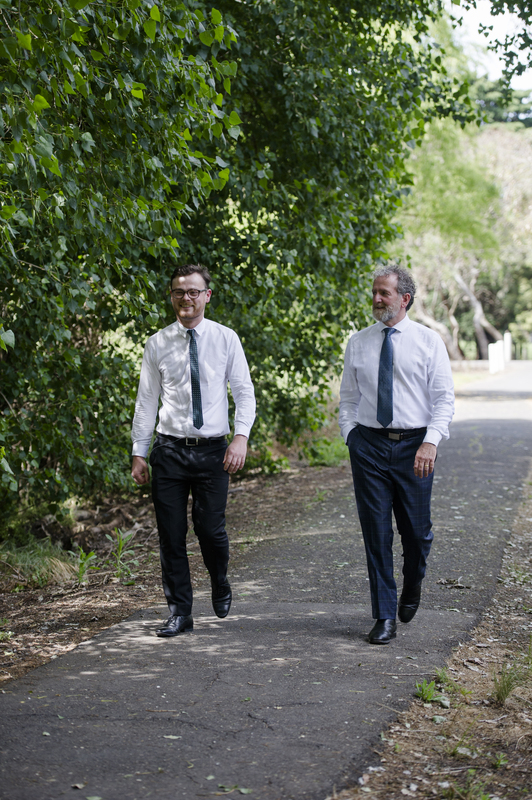 Graeme, a 28 year veteran in the real estate industry has the strong support of wife Jude, sales administrator, and his nephew, experienced sales agent and social media co-ordinator Edward Arthurson. As we welcome in another year what better way to celebrate this than to reflect on our origins!! 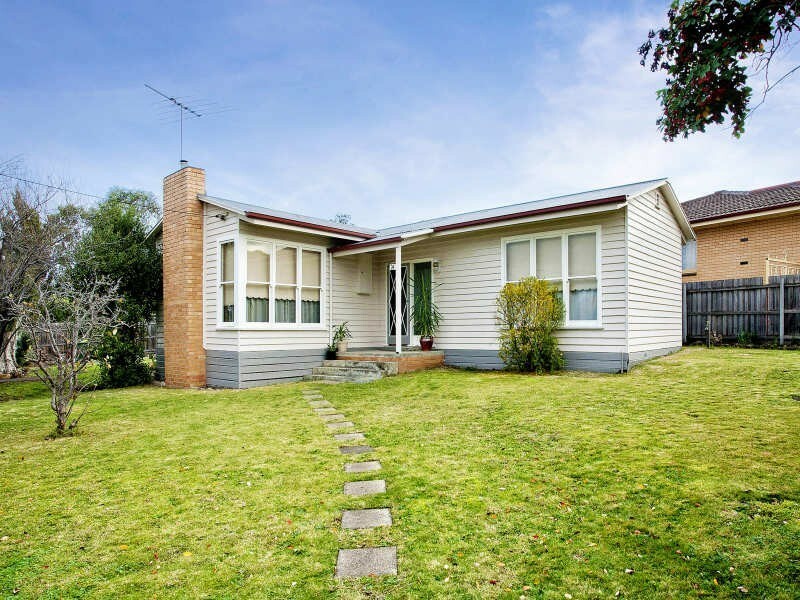 Thinking of selling property in Newtown or other Geelong suburbs? 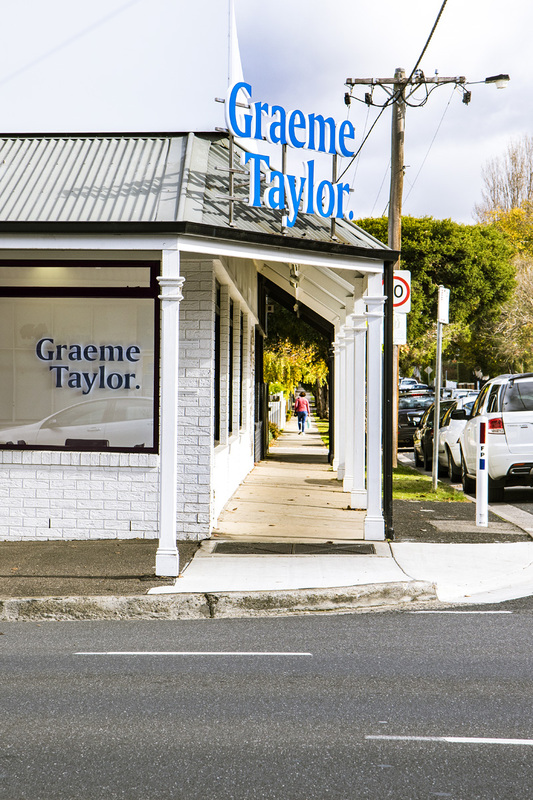 If you're thinking of selling property in Newtown or other Geelong suburbs, Graeme Taylor Estate Agents can ensure you get the right price. Learn about your rights and responsibilities as a renter with this free guide from Consumer Affairs. 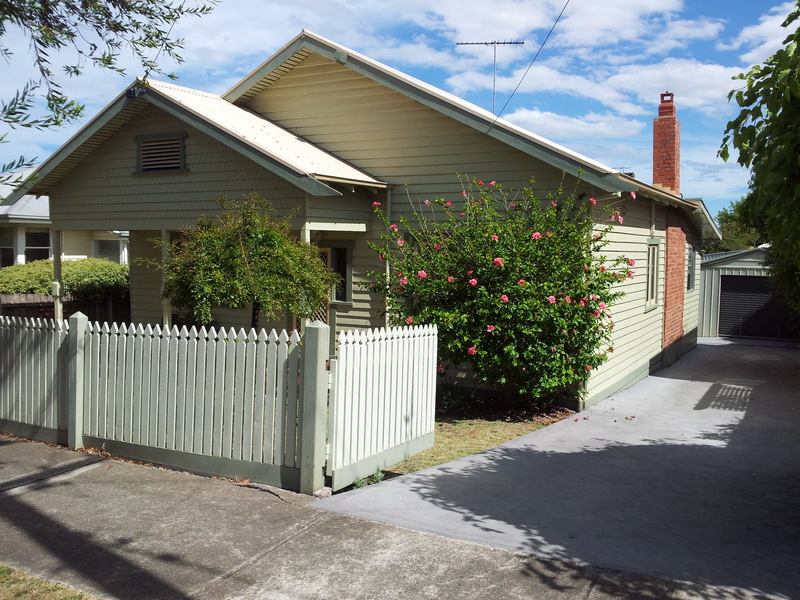 Follow the link below to learn your guide for tenants in Newtown, Geelong.
" 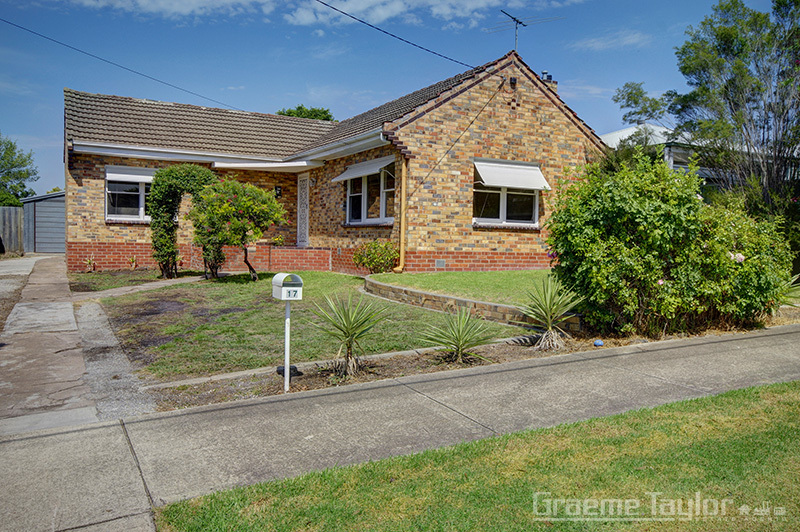 Walk to the River "
Thinking of Buying or Selling in Newtown, Geelong? 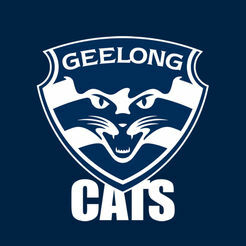 The City of Greater Geelong has a population of approximately 230,000 and is the second largest city in Victoria after Melbourne. Must Be Inspected To Appreciate! 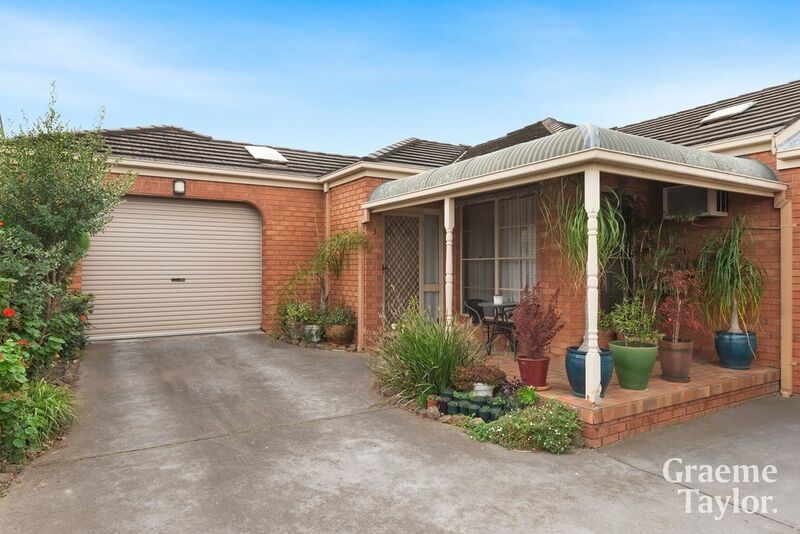 townhouses on the block, it is conveniently positioned close to the CBD, supermarkets, Geelong train station, schools & Pakington St.
-single carport in quiet location. 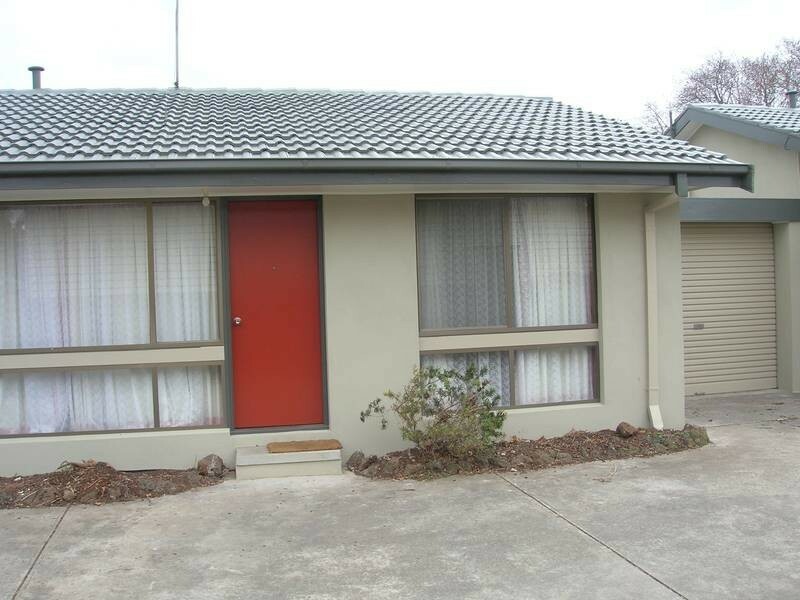 -Close to shops and public transport. 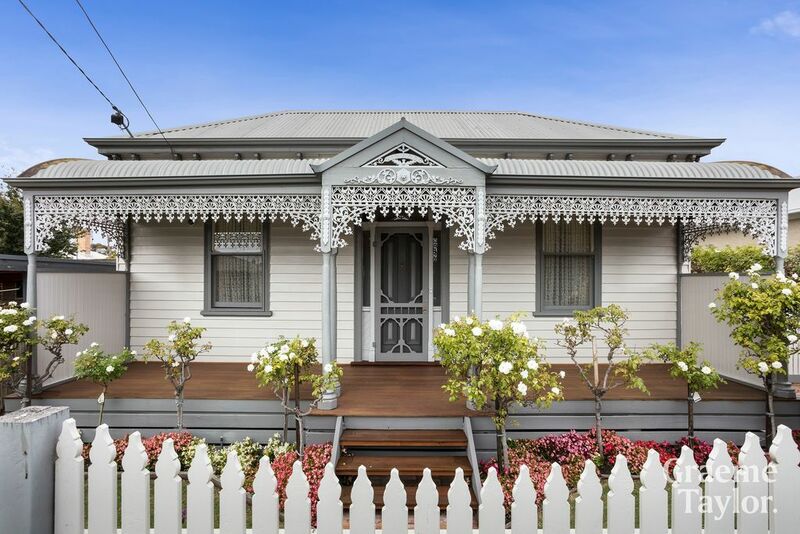 It is important to speak to the bank of your choice or mortgage broker to arrange the best loan to suit your needs. 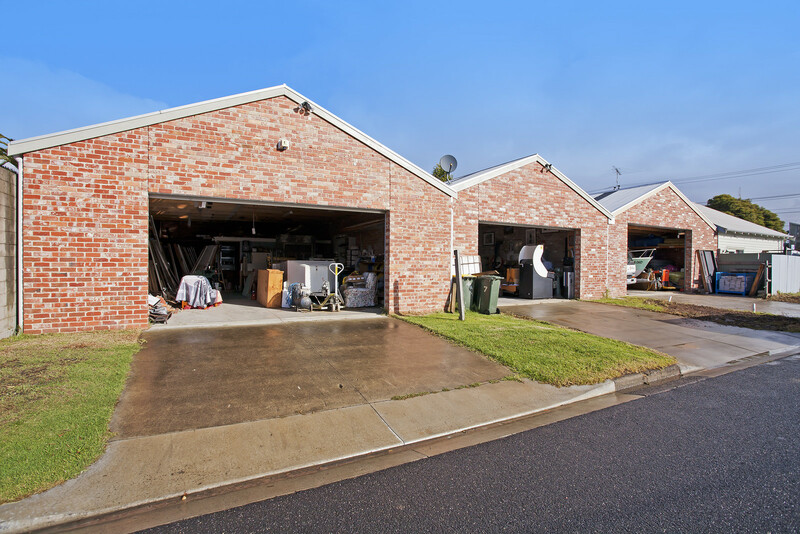 Obtain pre-approval of finance to assist in your search of property; knowing what you can afford to spend is essential when looking at properties available for purchase. Prepare a list of preferred areas that suit your lifestyle, bearing in mind affordability. 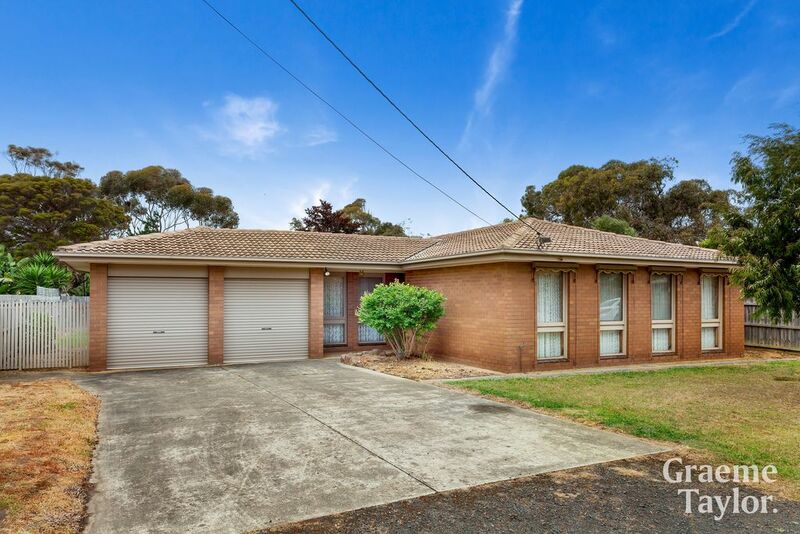 This is your opportunity to acquire an affordable property in an excellent and central location of Newtown, Geelong. 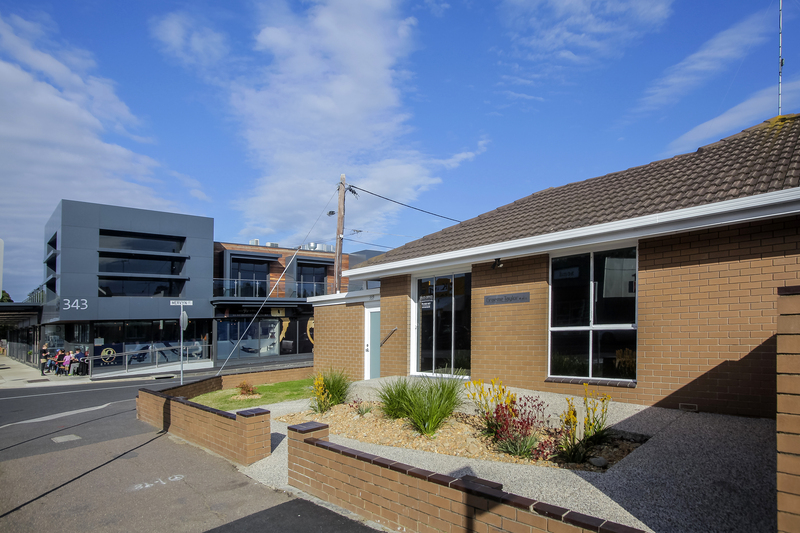 Not only close to the specialty shops, cafes and restaurants of Newtown, the unit is also within walking distance to schools, Barwon River and South Geelong Train Station. 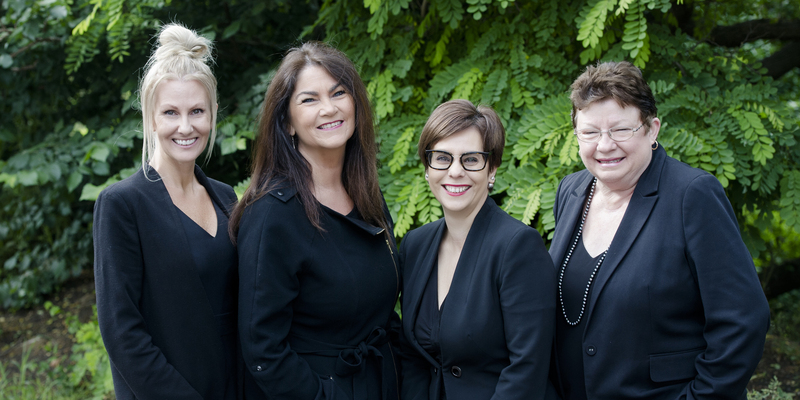 The loss of a loved one can be an exceptionally stressful time and our estate agents will help you negotiate the often complex and confusing process that can accompany deceased estate property sales. 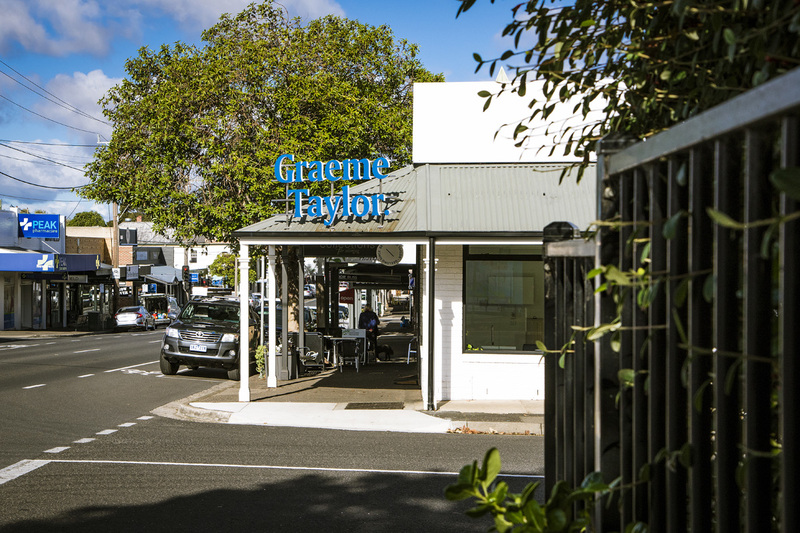 Graeme Taylor Estate Agents facilitate the purchase and sale of domestic and commercial real estate in Newtown, Geelong, and also provide professional property management for Newtown landlords and property owners in surrounding suburbs. 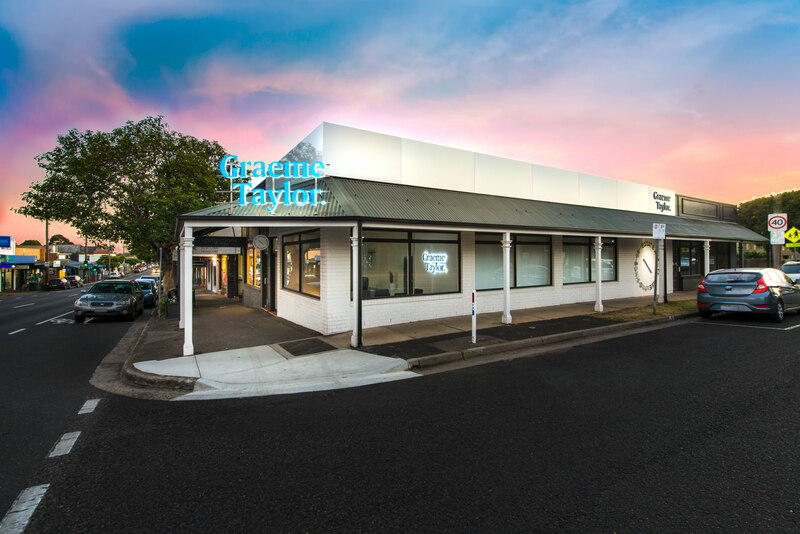 Synonymous with Real Estate in Newtown since 1988, Graeme Taylor continues to deliver the same industry-leading service to their clients for over three decades now. 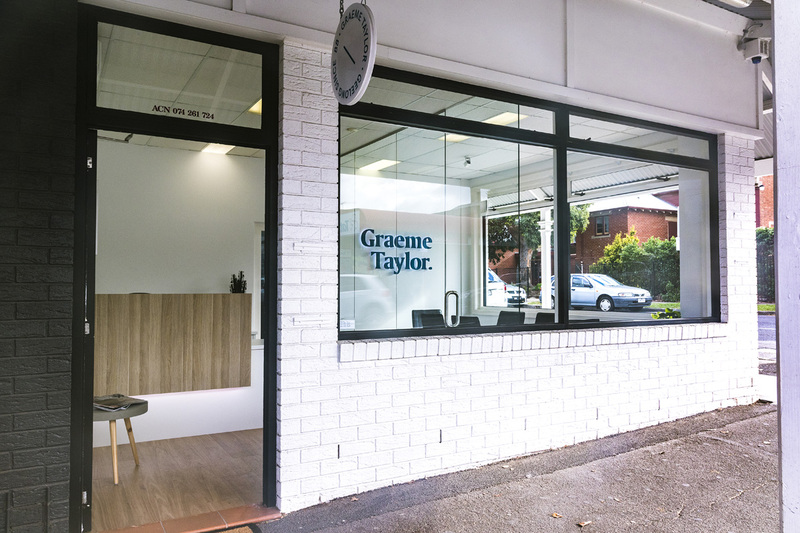 "Three decades of long lasting relationships in Newtown, Geelong"
Graeme Taylor Estate Agents has been working as real estate agents in Newtown, Geelong, since 1988 and the team prides itself on local knowledge, reputation and integrity. Over three decades we have built strong and lasting relationships with buyers and vendors and consider many clients as friends. 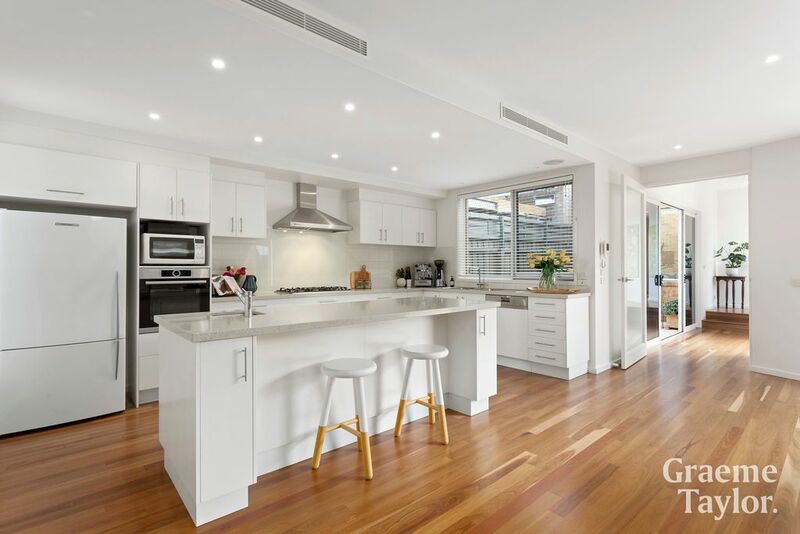 The very essence of low maintenance living, this superb single storey townhouse offers a spacious open layout with modern & contemporary interiors and outdoor entertaining area. 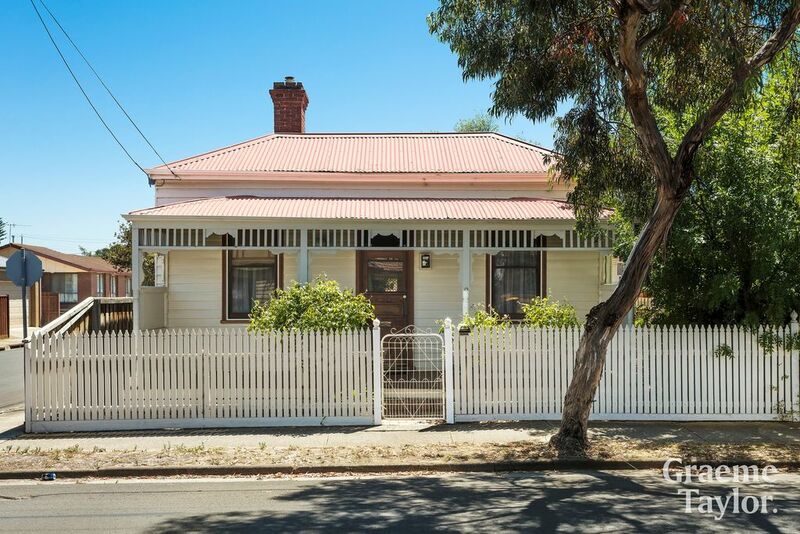 Set in the middle of a boutique complex of three and only a short stroll to Pakington St's cafe & shopping precinct. 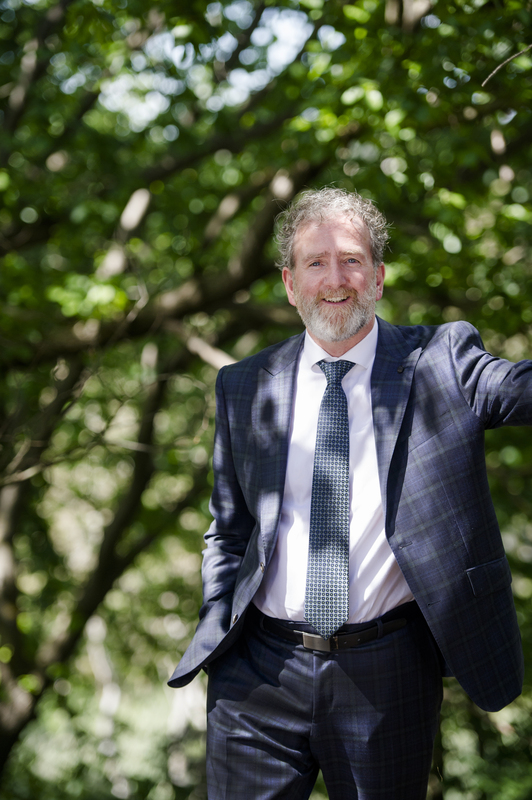 "We're celebrating an incredible 30 years this October and we're proud to be offering the same unparralleled service." We have the perfect mix of young blood and old souls, we know Geelong and in particular Newtown, literally like the backs of our hands. "When we say we know the area, we really know the area." 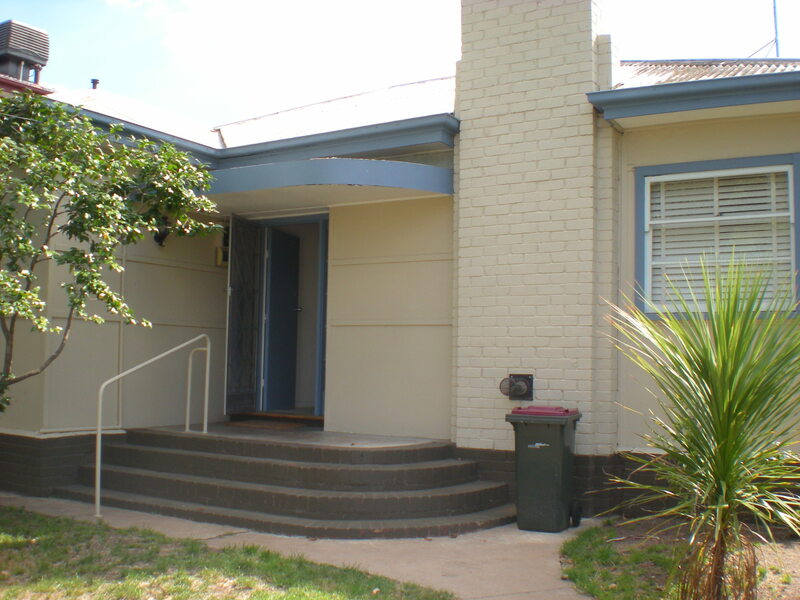 Our local proximity with an office on Pakington Street Newtown, Geelong for almost 30 years is what gives us an adge. 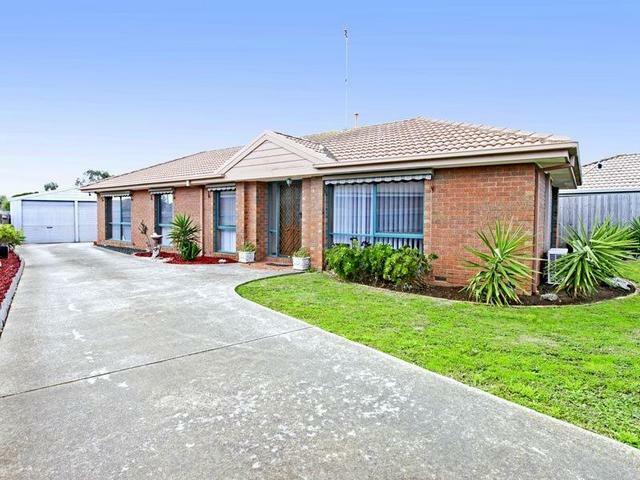 It's what ensures our market appraisals for those selling real estate in Newtown and Geelong are honest and realistic. 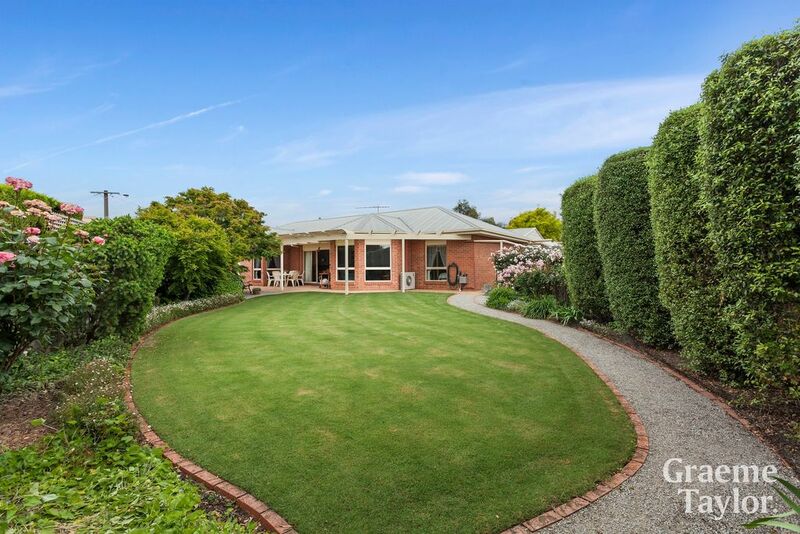 It is what gives buyers an advantage when looking for a new home in one of Geelong's most prestigious suburbs. 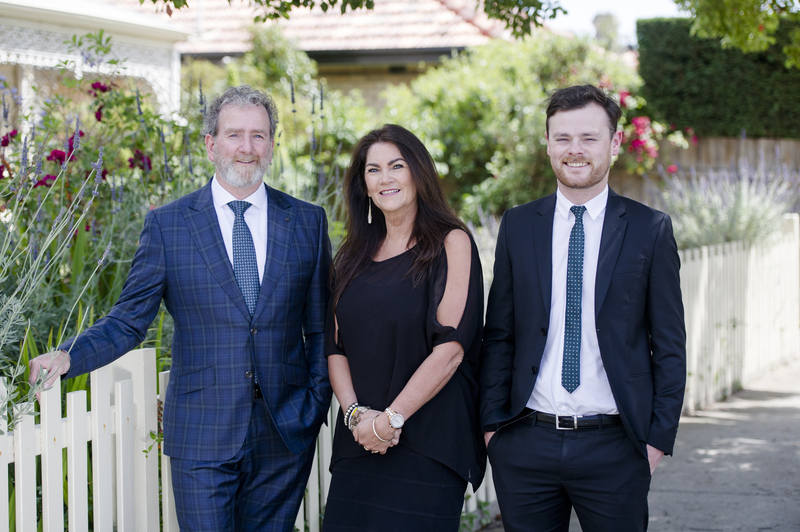 Highly organised and extremely focussed, Karen Squires has worked Real Estate in Newtown, Geelong for the better part of the last 20 years. 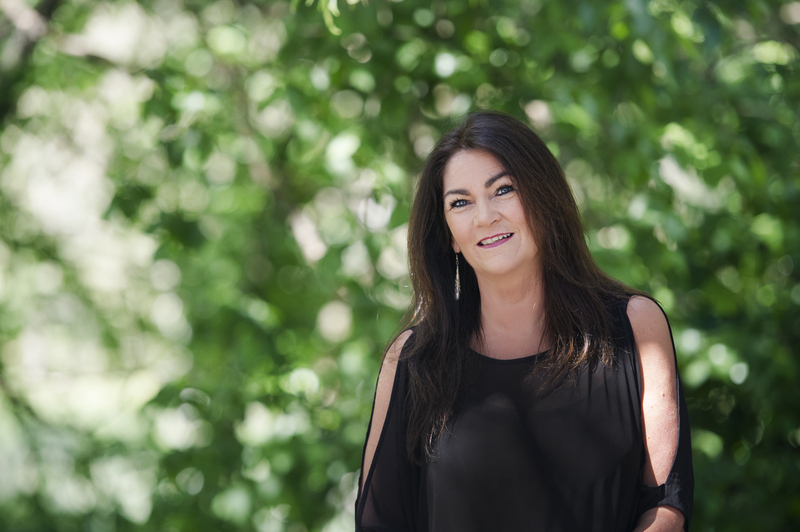 She has been involved in many facets of the business proving to be an indispensable asset to the team, with stints in Office Administration, Trust Management, Property Management and Residential Sales over the years. 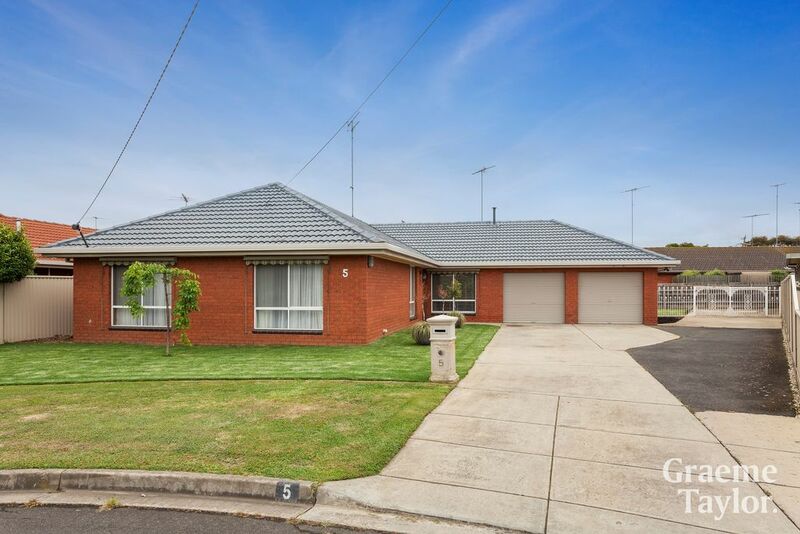 When it comes to selling houses in Geelong, choose an agency that has been working in the area for 30 years. When you choose us to help with the process of selling your home, you can be confident you have chosen an agent who understands this communities specific property market like no other. 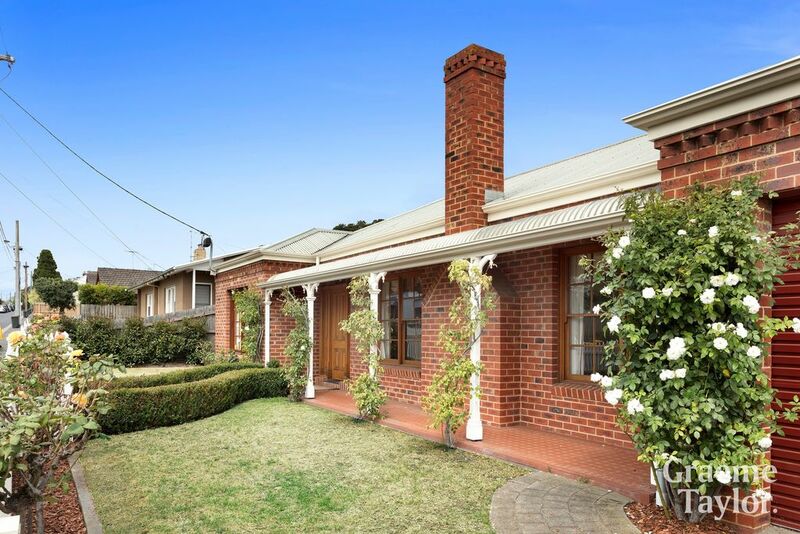 Live in the heart of Newtown!! 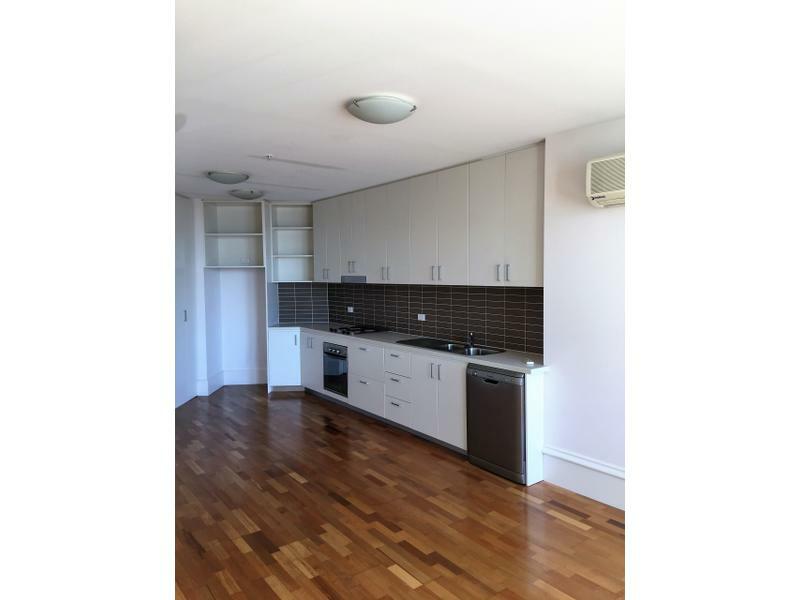 This perfectly located property offers the best that Newtown has to offer comprising of three bedrooms, new bathroom and built in robes. 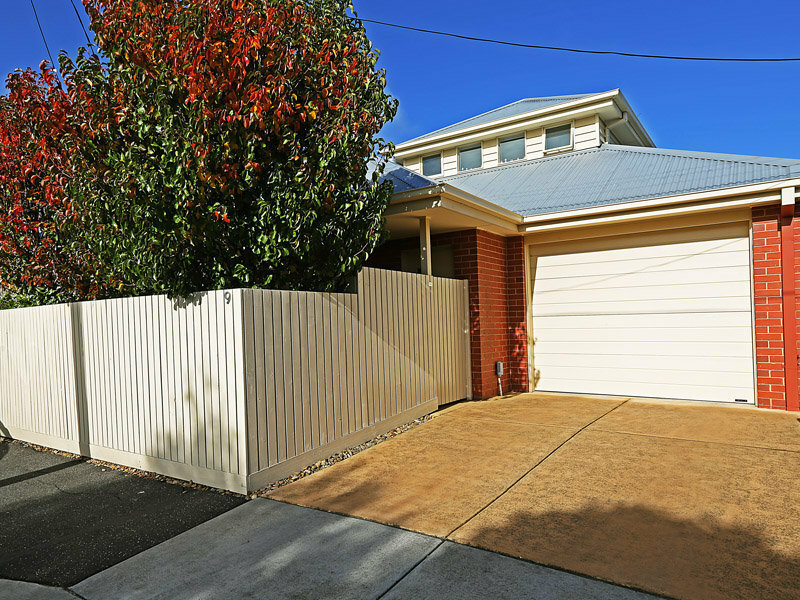 All whilst being within walking distance to the Pakington Street shopping/cafe precint and access to the best schools Newtown has to offer. 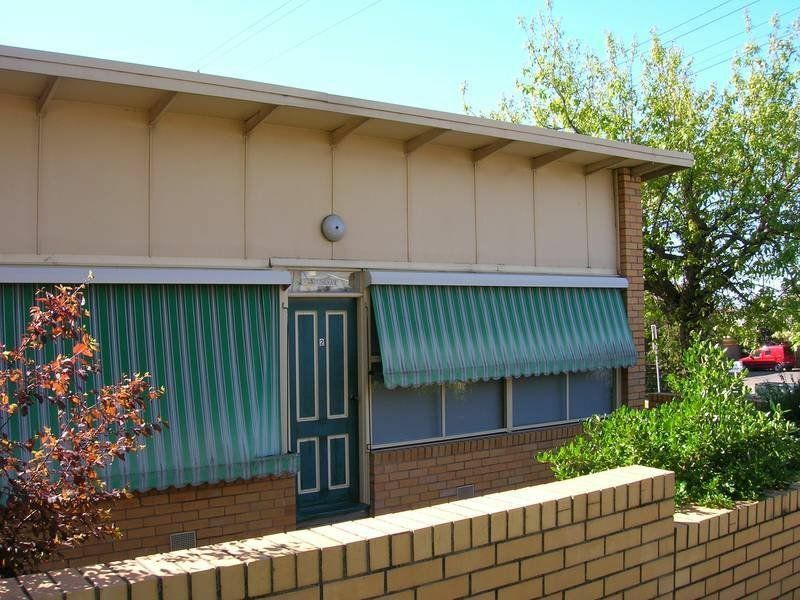 My parents open their own real estate office in Newtown, Geelong in 1988. 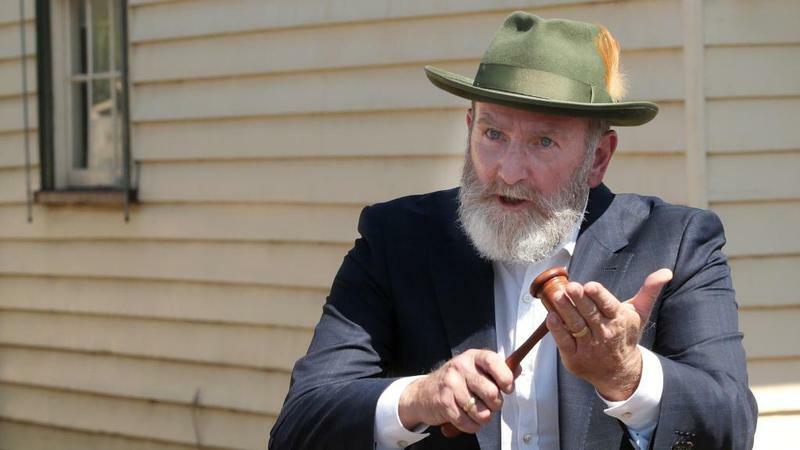 I have watched my father auction properties and furniture since I was a teenager and listened for years about my parent's experiences in the real estate industry. It was their resilience and determination to help people get from A to B that I found infectious. With two months down and less than one to go... Winter will soon be over, making way for longer days and better weather. 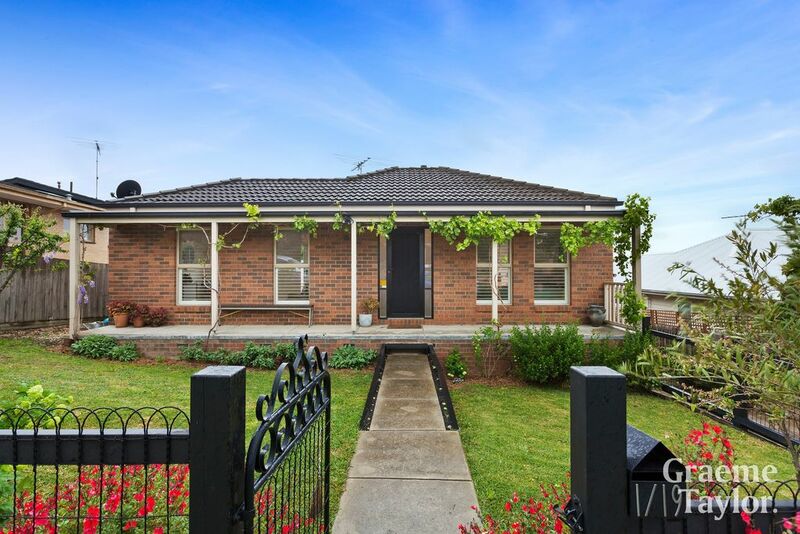 And with the Spring selling season fast approaching there is no better time to put your property on the market in Newtown, Geelong. We have the perfect mix of young blood and old souls, we know Geelong and in particular Newtown, literally like the backs of our hands. 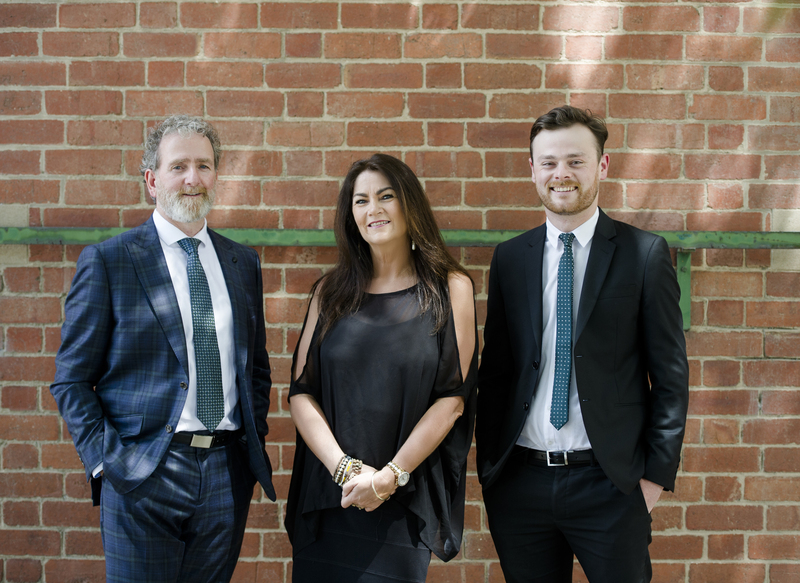 Mostly importantly, it's a real family affair here at Graeme Taylor Estate Agents which means we don't compete against each other, we work together to get the best outcome for our clients. 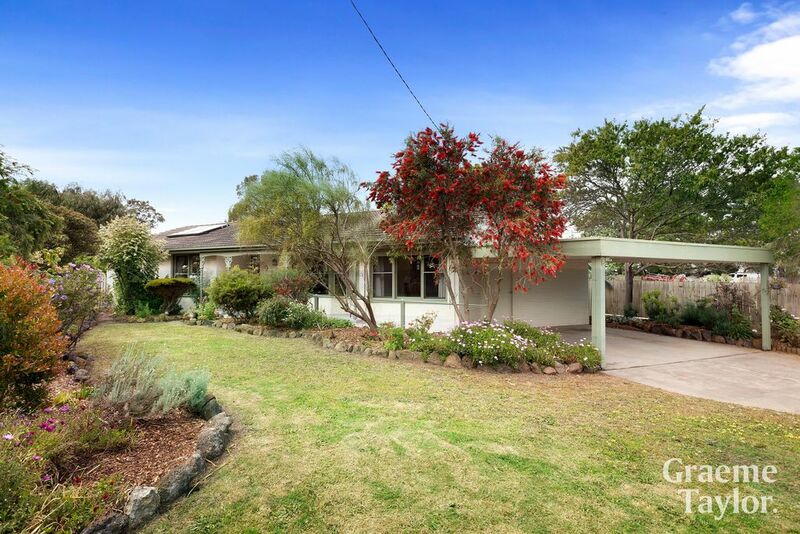 This very well maintained brick veneer home is nestled in beautiful leafy surrounds giving the feel of “country living.” It is perfectly positioned close to the river and schools whilst being central to the Highton Village, K-Mart and Belmont's High Steet. 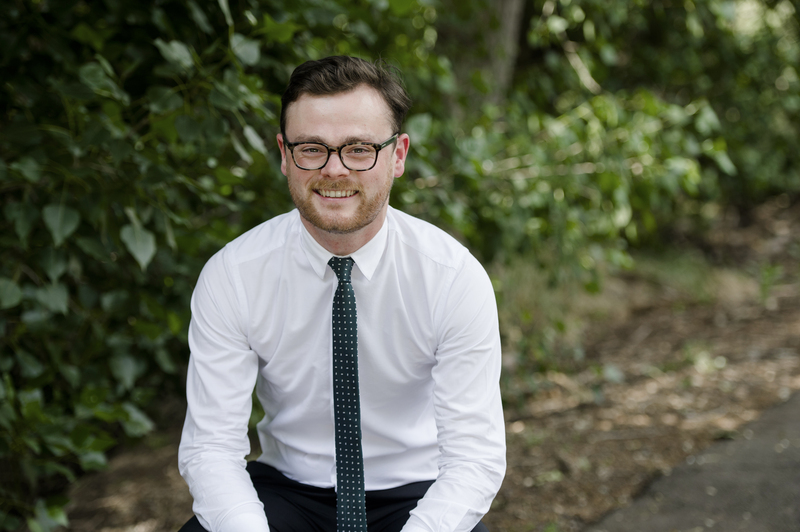 "With a Bachelor of Business, Edward is an integral and respected part of our team"
Edward entered the Real Estate industry after completing a Bachelor of Business at La Trobe University, Melbourne, alongside several years of developing key customer service skills including experience in management. 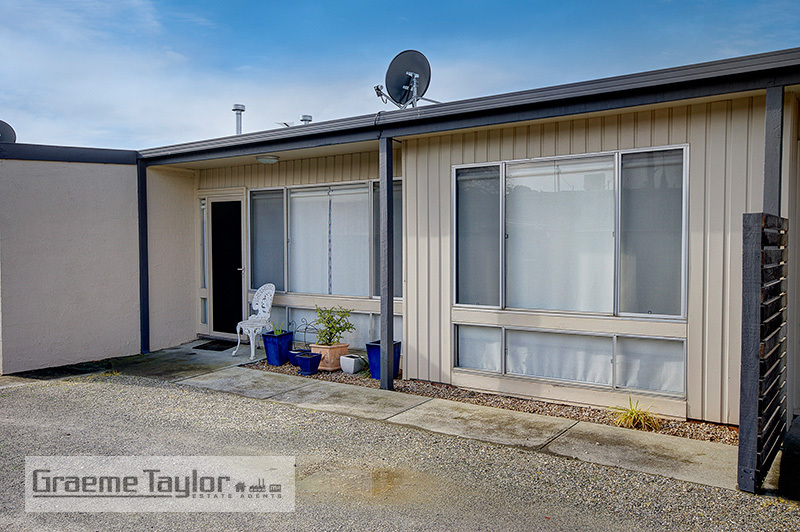 "Get it right the first time, engage a team of experienced, mature Property Managers in Newtown, Geelong"
Graeme Taylor Property Managers work with a wide variety of property owners and manage a range of properties from one bedrooms units through to substantial family homes. 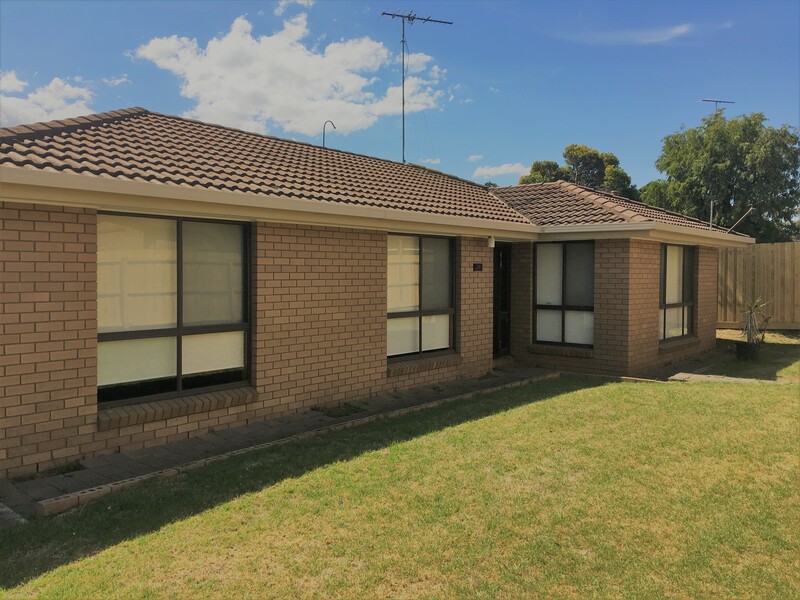 Our diligent property managers work for both the landlord and the tenant knowing from our three decades in the industry that the right tenant means a happy landlord and vise versa. 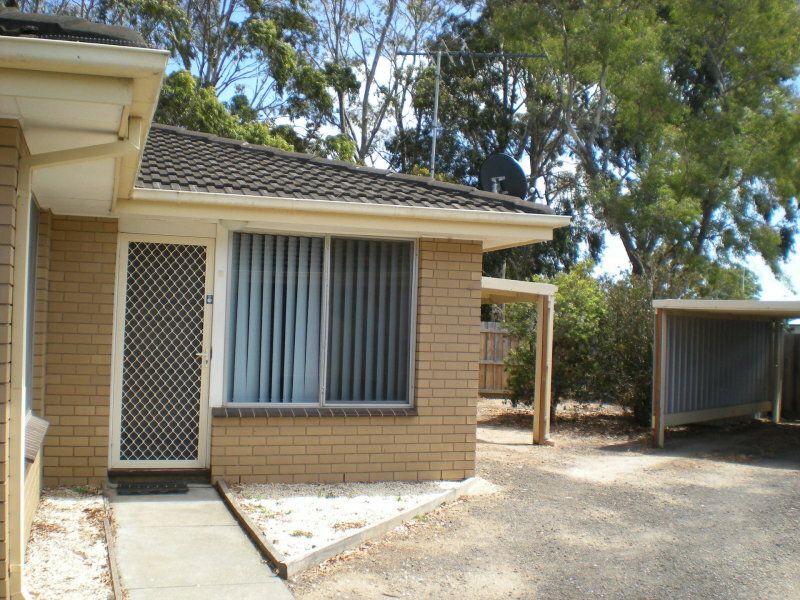 Units Auctioned Separately; Unit 1 @ 2.00pm followed by Unit 2. 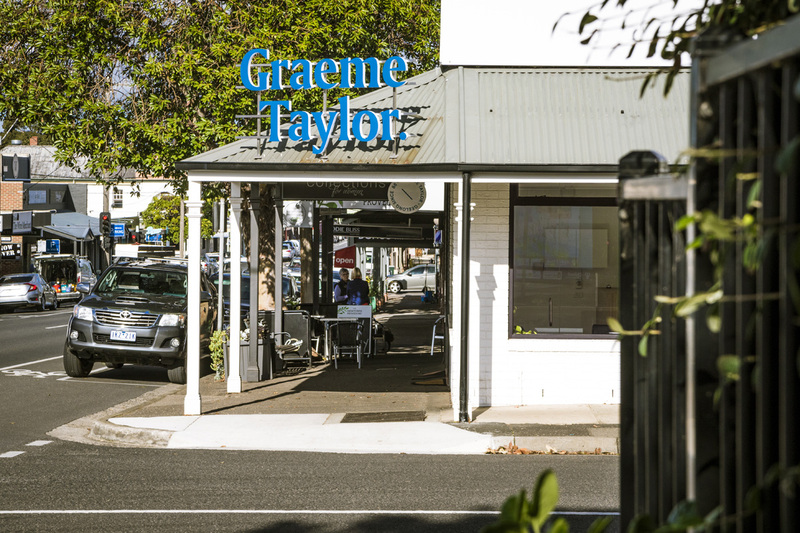 Local agent’s brother & sister duo Graeme Taylor and Karen Squires have been working alongside each other in real estate for over 20 years. 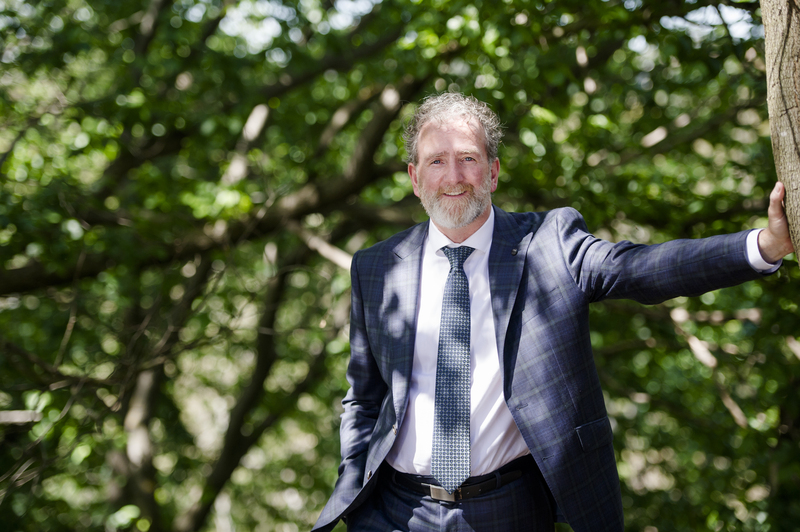 Graeme, a 28 year veteran in the real estate industry has the strong support of wife Jude, sales administrator, and his nephew, experienced sales agent and social media co-ordinator Edward Arthurson. 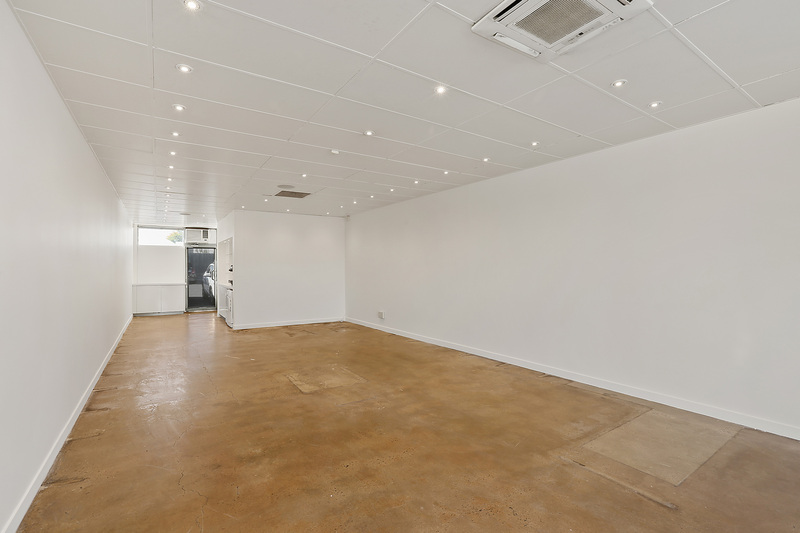 Here is an excellent opportunity to lease generous size floor space in the heart of Newtown’s busy cafe/specialty shop precinct. 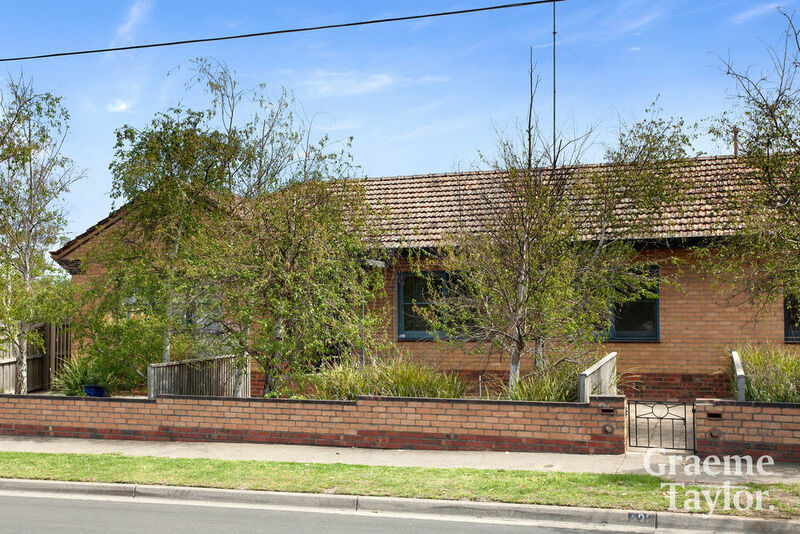 Tucked away in a convenient pocket this updated three bedroom home is close to schools, Newcomb shopping centre & recreation parks. 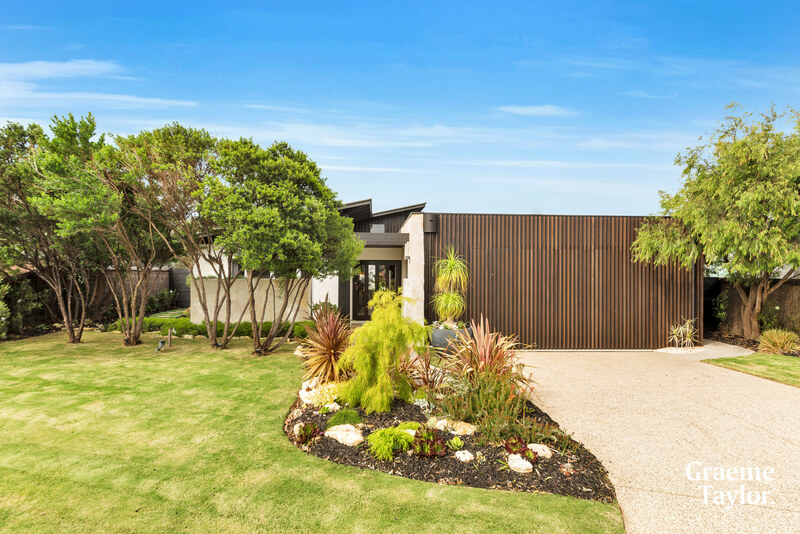 Gracious in proportion, a flowing layout and stylish interiors combine in this Master built single level to create an exceptional modern home. 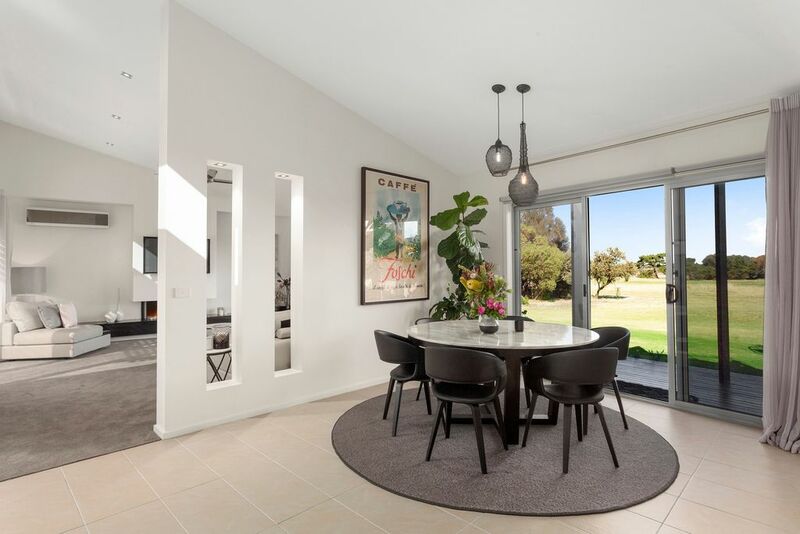 Perfectly designed for those seeking low maintenance, privacy, style and comfort, the property displays a selection of both casual and formal living areas leading to superb outdoor spaces. 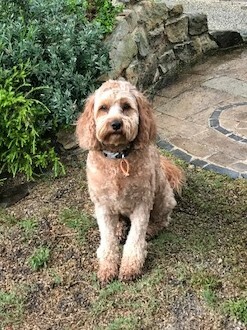 Starting in the Otway Ranges and finishing at the Bass Strait the Barwon River covers 160km and approximately 6km of this runs along the boundary of the prime real estate district Newtown, Geelong. 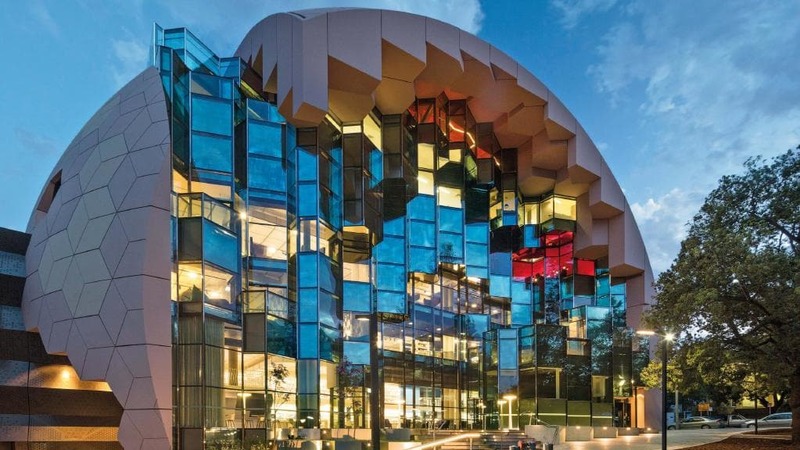 In an age of volume real estate agencies the consumer mindset is bigger must be better right!? Well - not necessarily. You see the personalisation of handling your property can become overlooked. And the level of customer service spread thin. 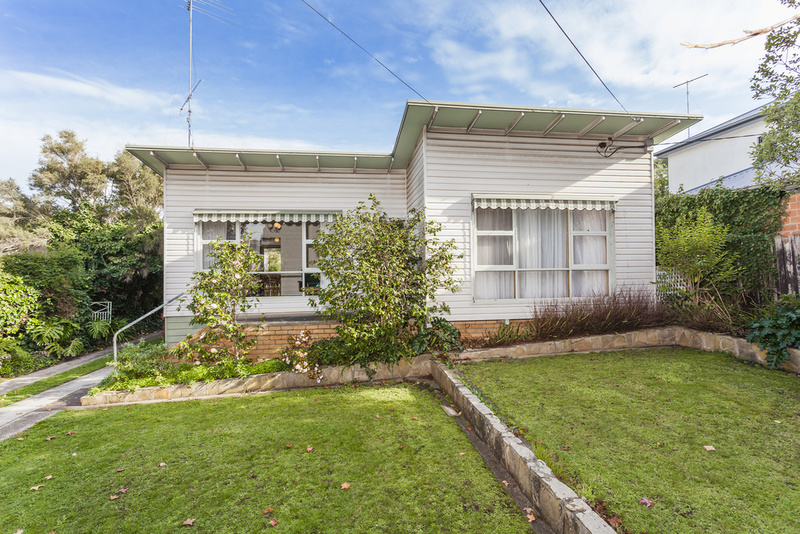 Auctions are becoming increasingly popular for many Australians. The growing trend for vendors opting to sell their property using this method of sale certainly has many benefits. 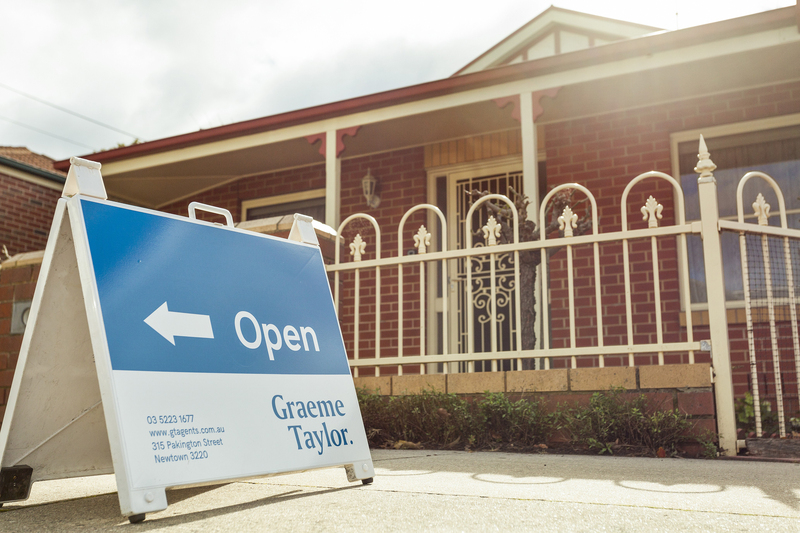 And if you’re in a hurry to sell there is no faster way to sell your property in Newtown, Geelong! 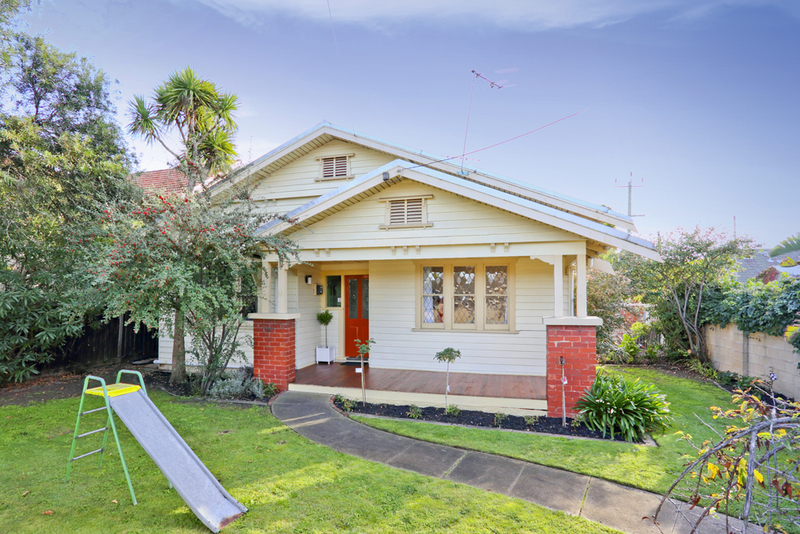 Buying, renting or investing in property in Newtown, Geelong is a sound decision. 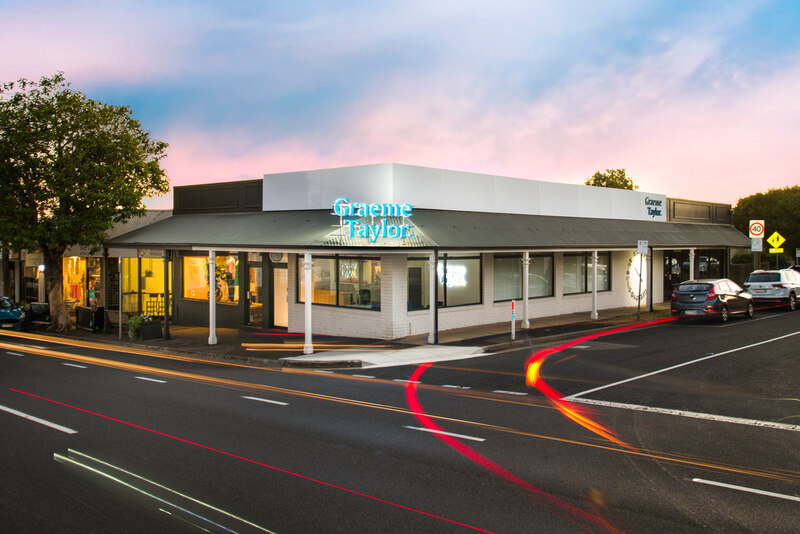 A premier location with a thriving cafe culture, abundant shopping and excellent schools, you don’t have to think too hard why you may want to call this wonderful neck of the woods “home”. 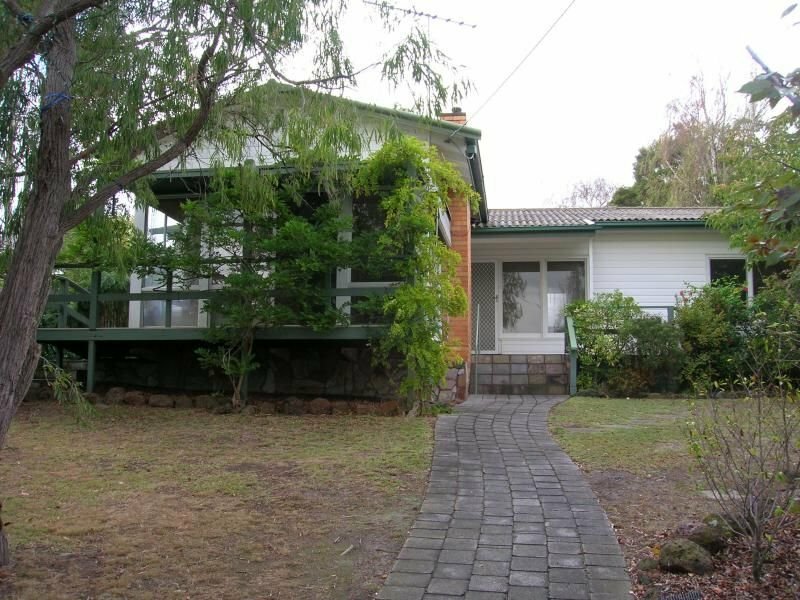 So you’ve decided to sell your beloved home or investment property. The decision has been made. 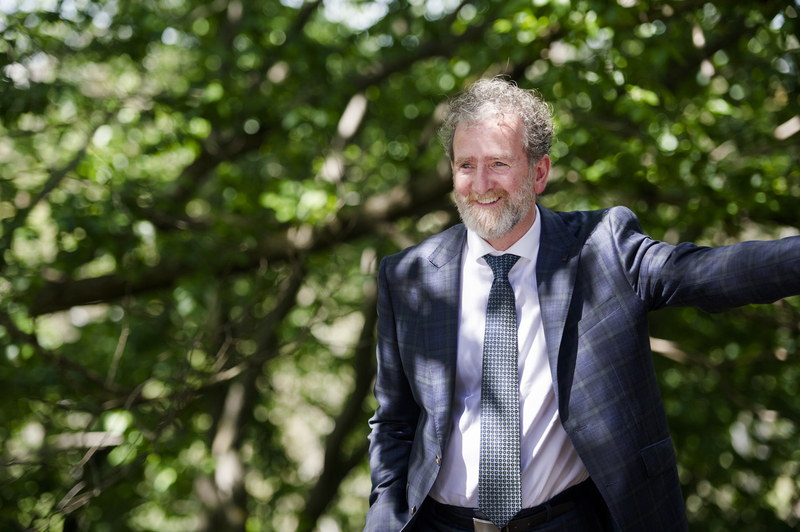 Next big decision is who will you choose to enlist selling your home? 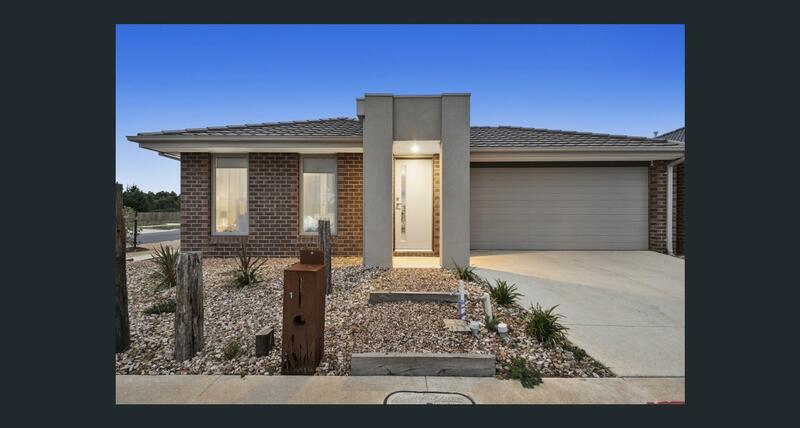 Choosing the right estate agent in Newtown, Geelong is another big decision and one which could make your selling experience a success or one you’d rather not remember! Many people don’t know what a Section 32 is. I for one can admit I had no idea.... until I purchased my first property. Along with many others, this was a foreign language to me as was how much deposit to pay to secure the purchase of my new property. The rental market can be tough. For the past three decades we have built strong relationships with local businesses and potential buyers. 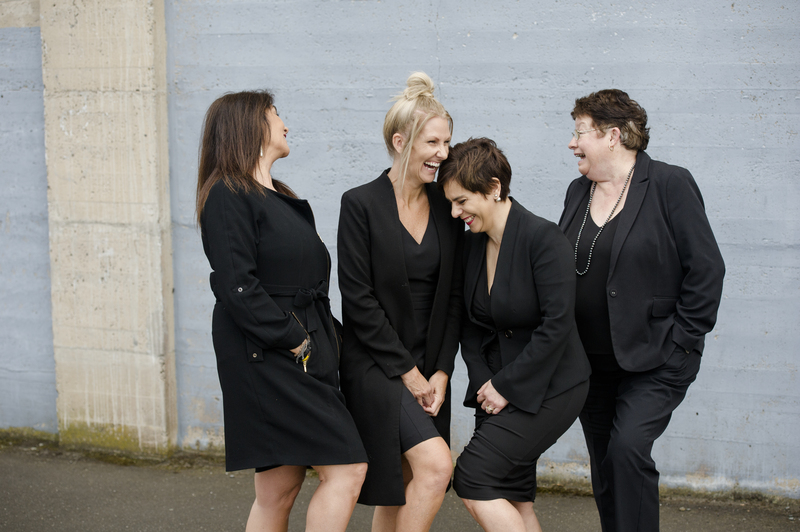 We are your Estate Agents Newtown, Geelong and nobody knows this suburb like we do! Let’s talk about Property Management. Or more specifically - your Property Manager. Everyone from landlords to tenants has an opinion about them. But before you jump in with your complaint perhaps consider this. Property Managers have a lot on their plate. Our beloved furry and feathered friends. Honestly, where WOULD we be without them! 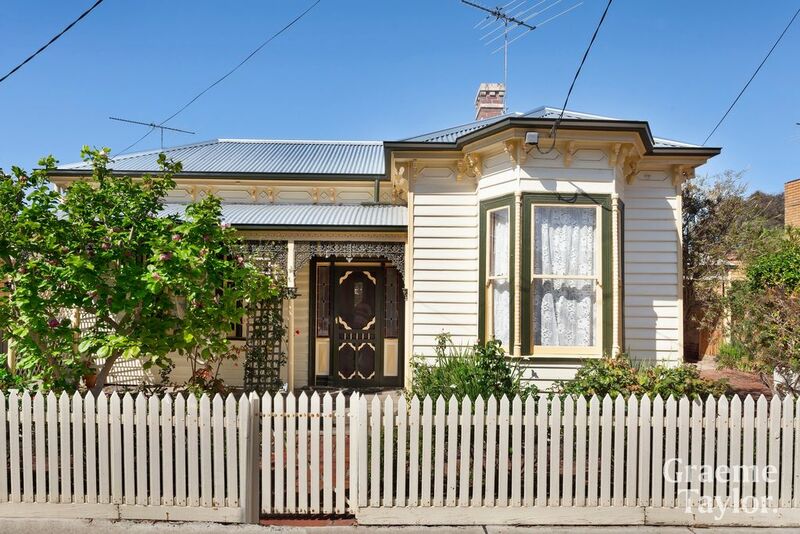 Don't know whether to rent or buy in Newtown, Geelong? Tough decision to make! Do you rent or do you buy? At the end of the day it’s a decision which at some point in time - many grapple with. So what are the pros and cons to both? Let me break it down for you. Pakington Street Newtown. How it has changed. And how the “river end of Pakington Street” has also changed! 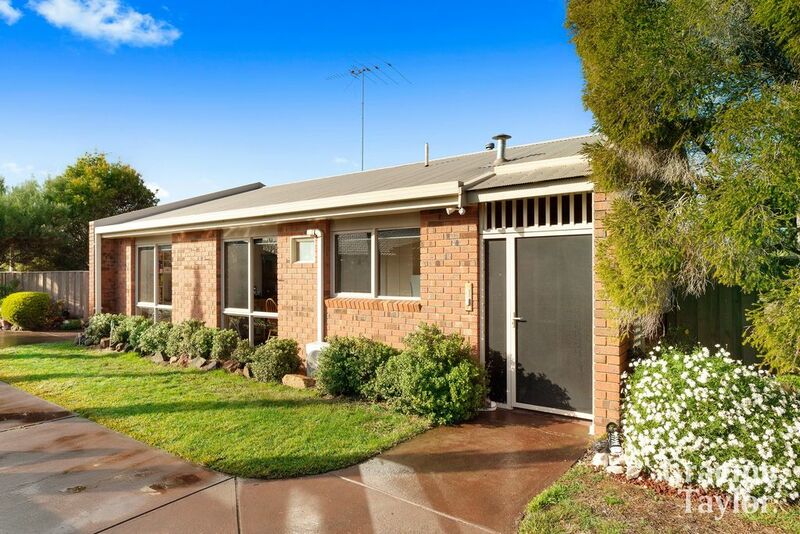 Wind back the clock thirty years and this end of Pakington Street was once thought of as less desirable! Now, this trendy strip is anything but. 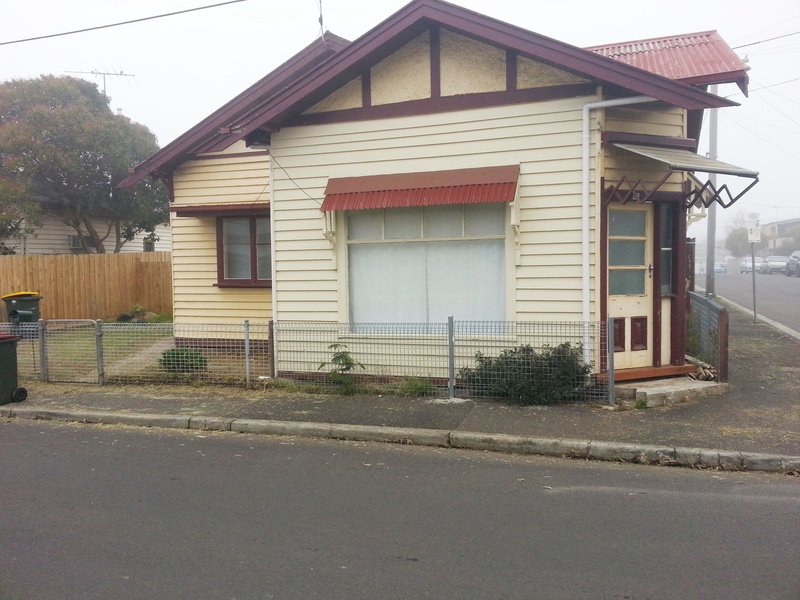 Property for rent Newtown, or airbnb? 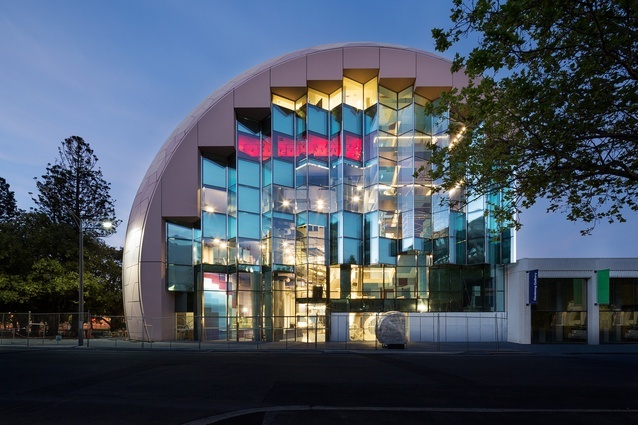 Geelong has become quite the destination for holiday makers, especially over the summer months. And what better way to make some extra cash on the side than to rent out your property while you take the family on a holiday yourself! 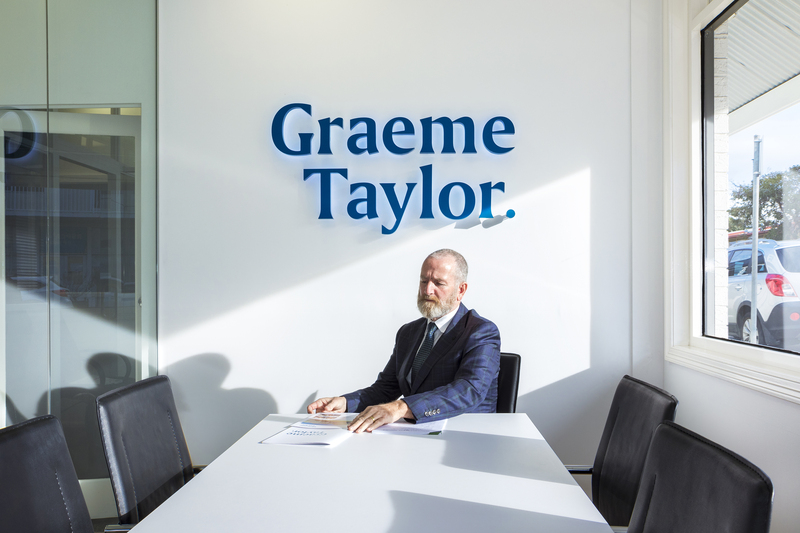 Thirty years young and still going strong, Graeme Taylor Estate Agents have a fresh new look and we’re excited to re-introduce ourselves to you. 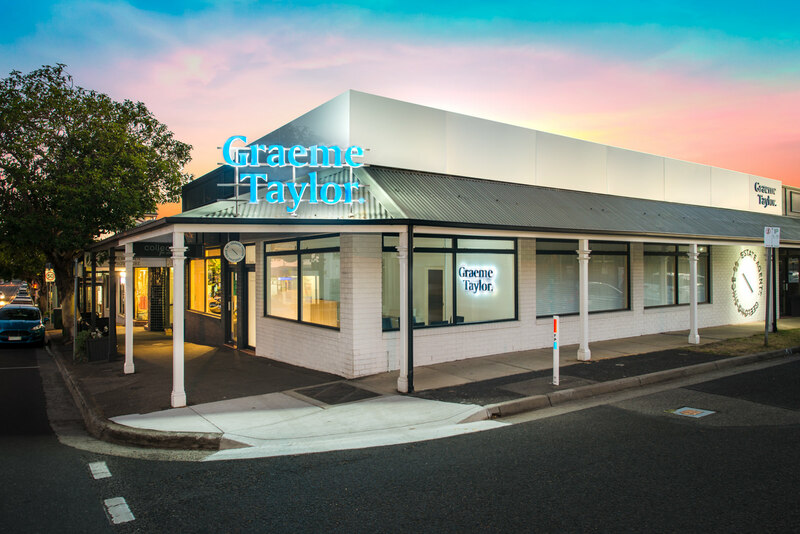 With renovations now complete and sporting a new logo, which captures our credibility, Graeme Taylor has been synonymous with Real Estate in Newtown since 1988. Are you thinking of selling?? Trust me it’s no easy feat! Those of us who have sold before know how challenging it can be. 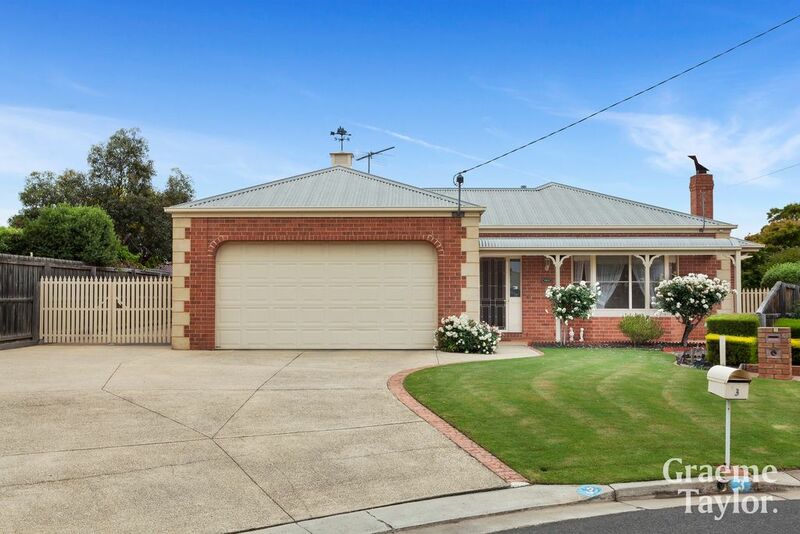 Geelong’s proximity to the Surf Coast and waterfront appeal has baited more Melbourne and interstate buyers to consider living in our beautiful region. 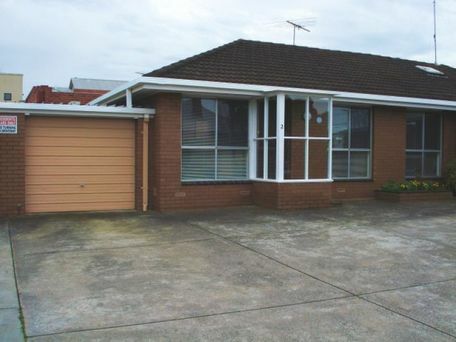 And upon investigating the local real estate market, Newtown is a standout. 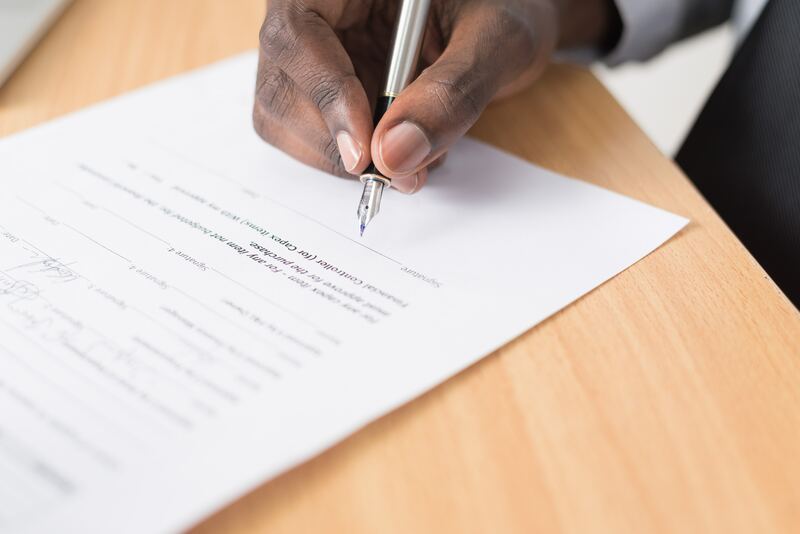 Selling deceased estate property is not an easy topic to approach given the overwhelming sadness linked with the process of handling a deceased loved one’s property. This will be one of the most difficult times you will deal with and rightly so. 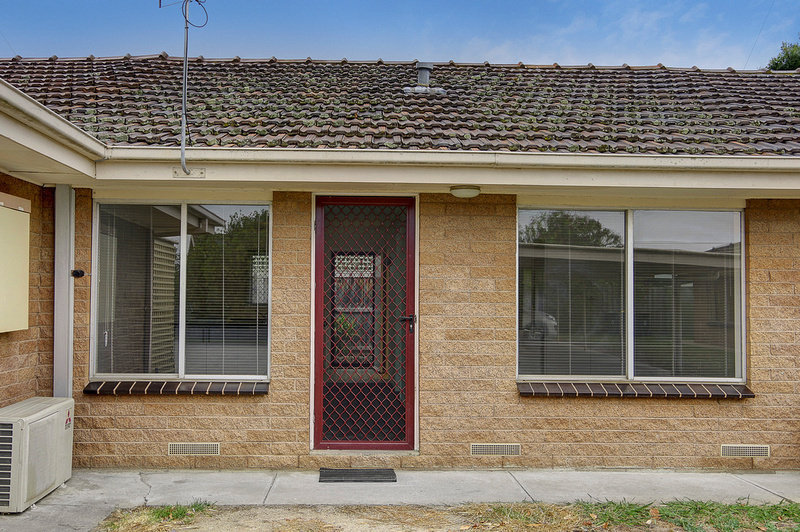 So you’re looking for a property to rent in Newtown, right? Yep, you know the drill. Search the internet. Attend the open (along with everyone else) ... and hope for the best! Sure, today’s rental market can be competitive, but enlisting the help of our property managers could have you moving in no time. 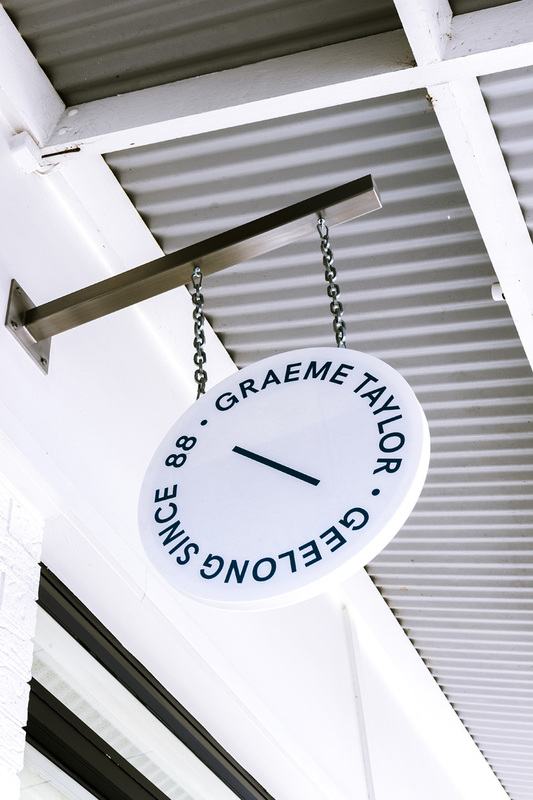 Back in the late 1980’s when the Pakington Street shopping strip in Newtown was undergoing development, the first group of shops under the iconic Pakington Street clock tower were struggling to attract any tenants. We were entering a recession that affected the local market for ten years. 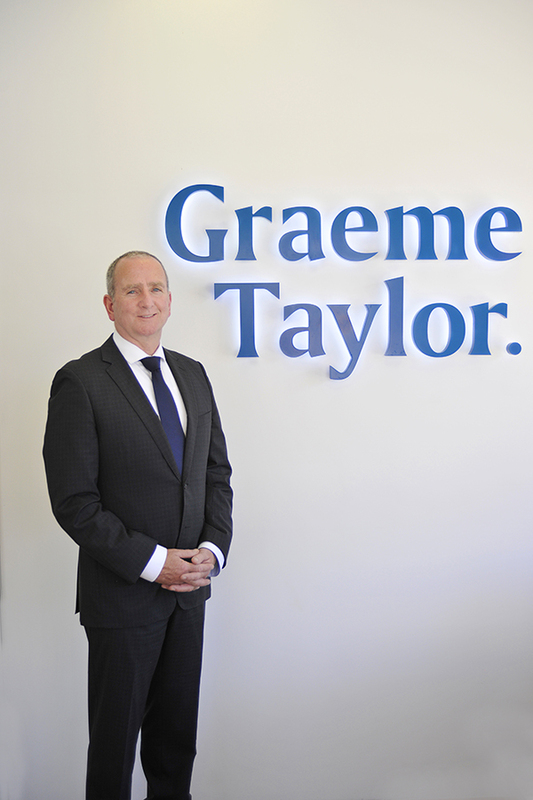 Graeme Taylor Estate Agents has had an involvement selling real estate in Newtown, Geelong, for three decades. In October 1988 we started our family business, Wray Taylor Real Estate. 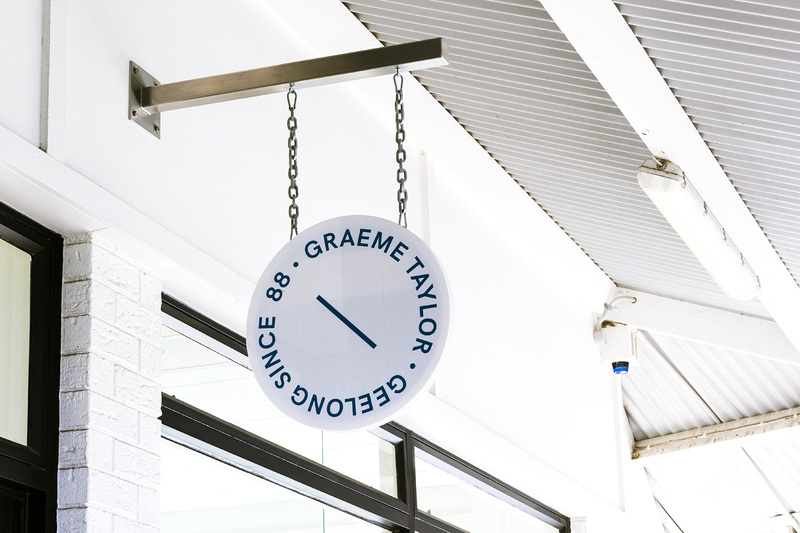 Our first office was in one of the thirteen newly built shops under the iconic Pakington Street clock tower. 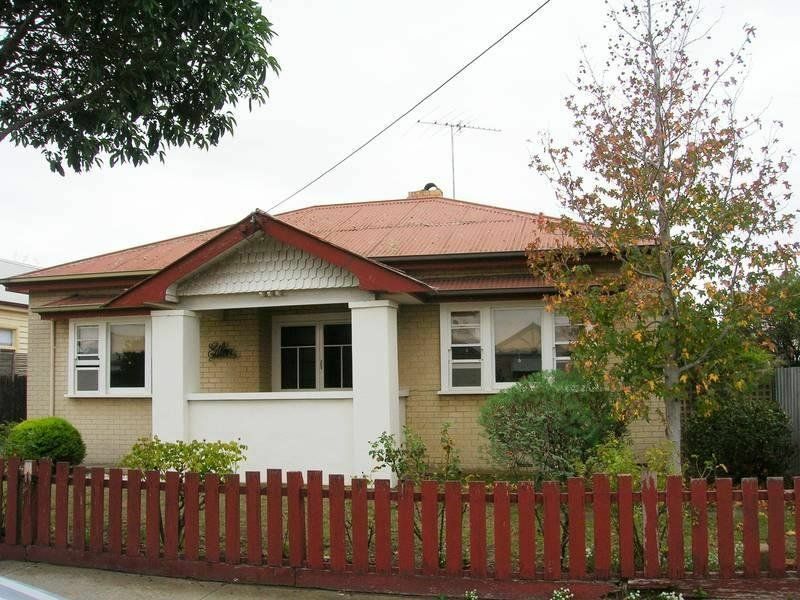 You’re looking for property for sale in Newtown, Geelong. Where do you start?